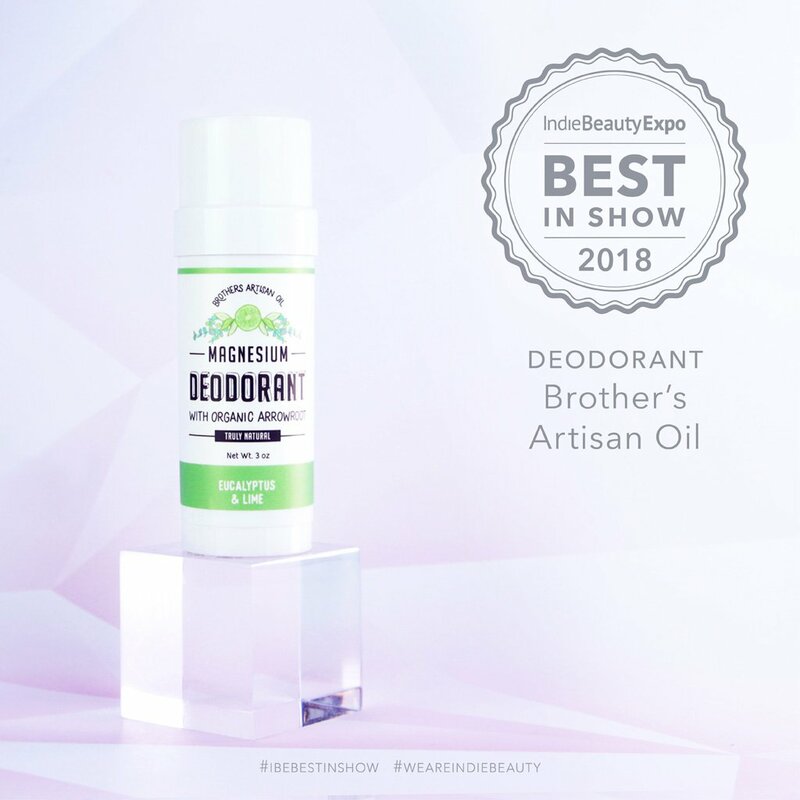 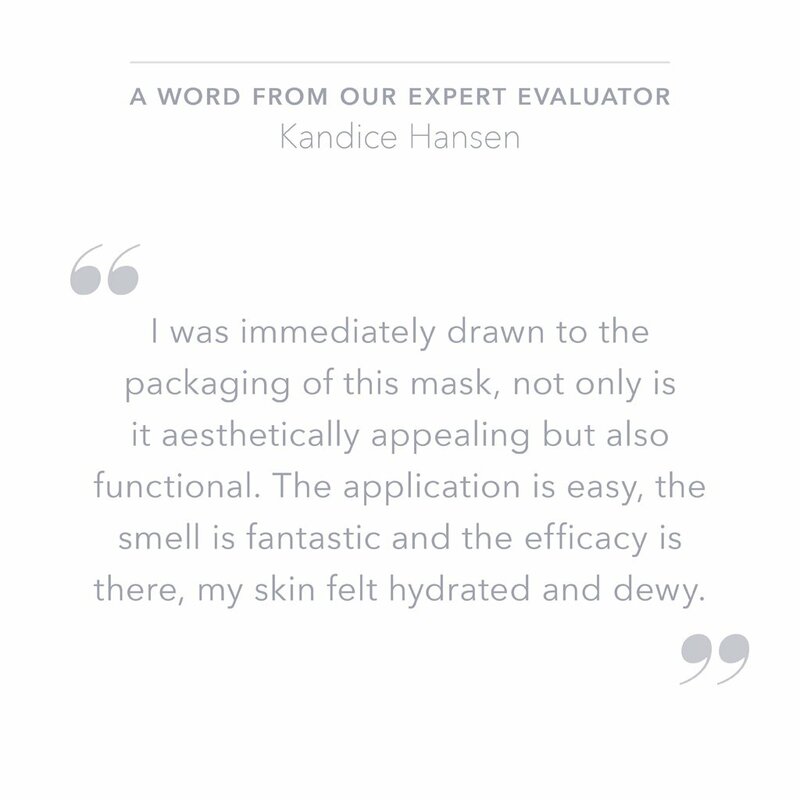 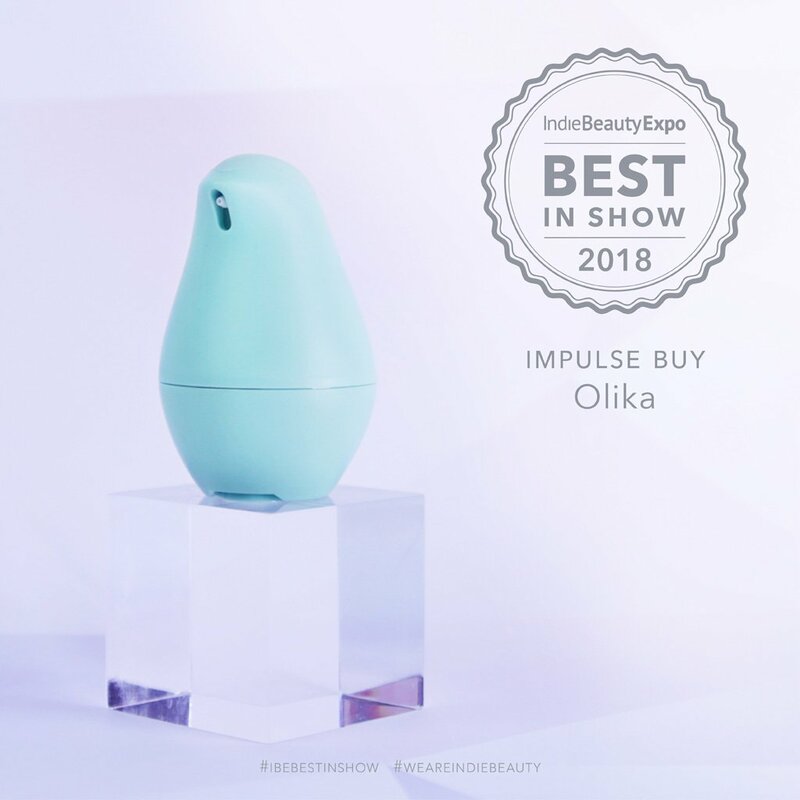 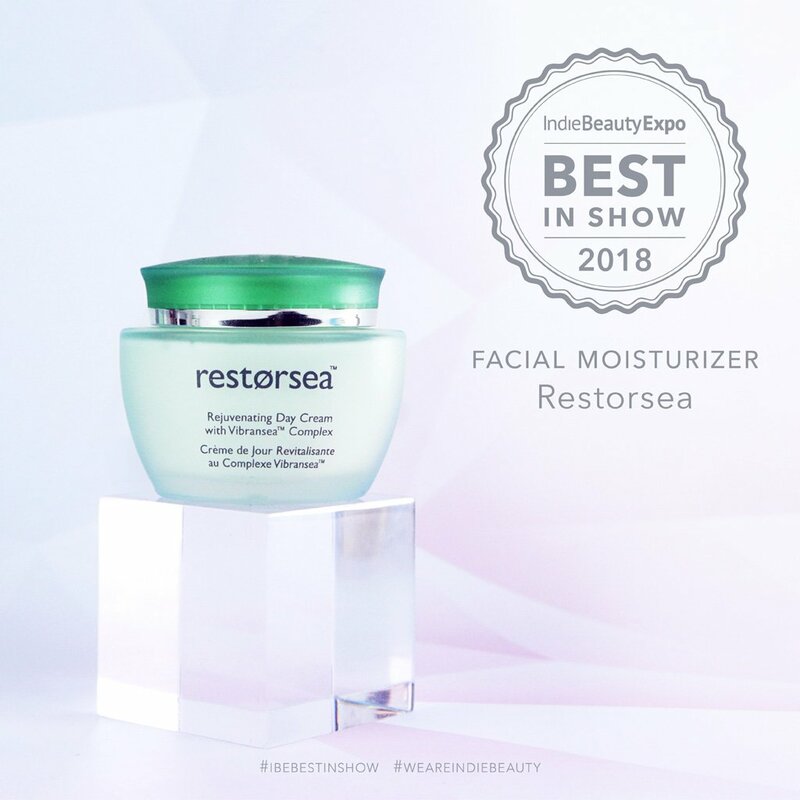 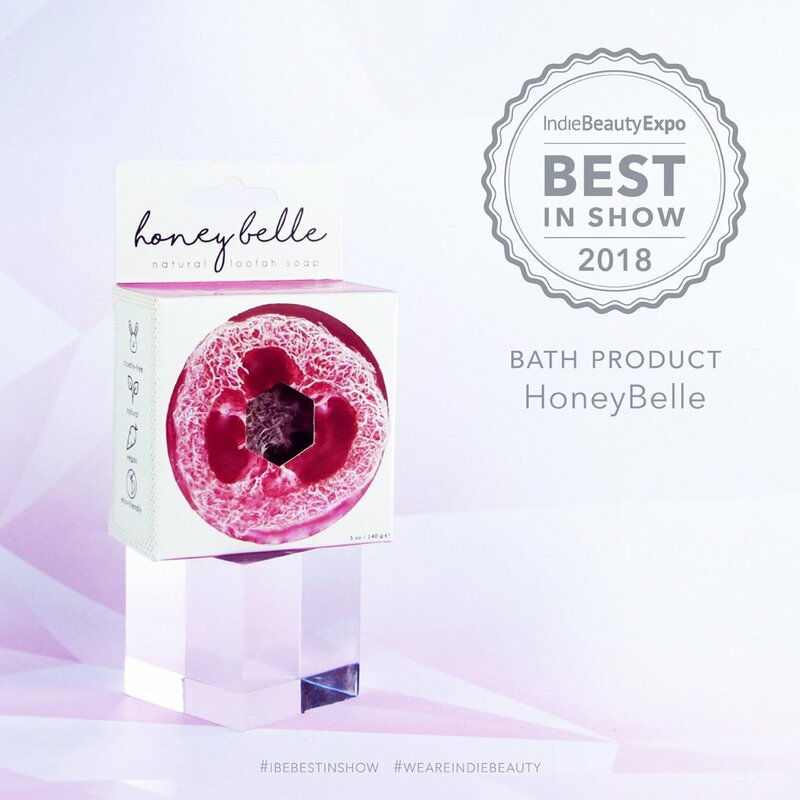 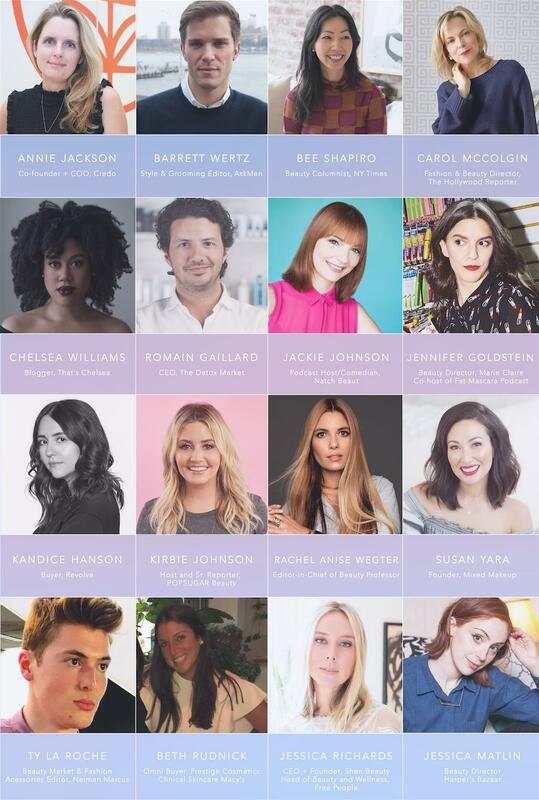 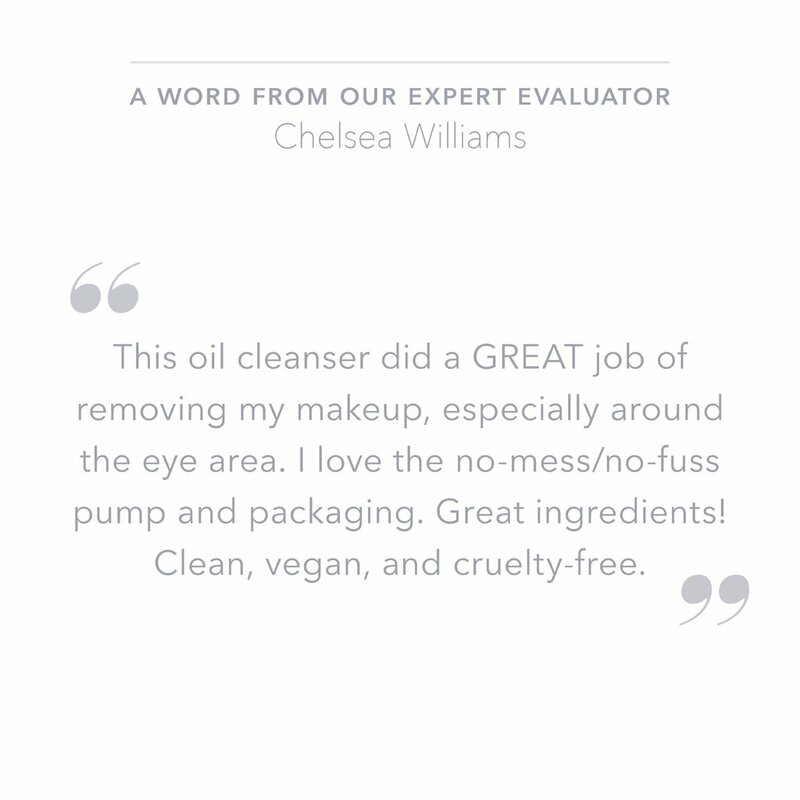 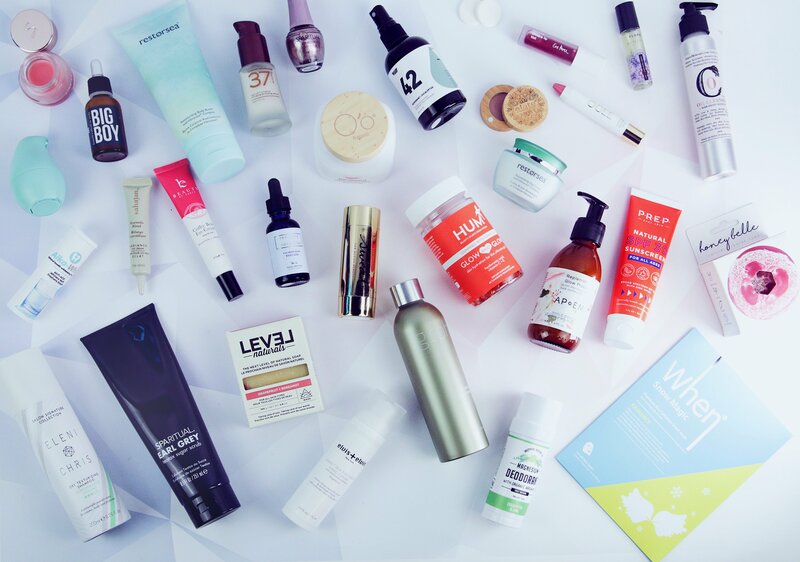 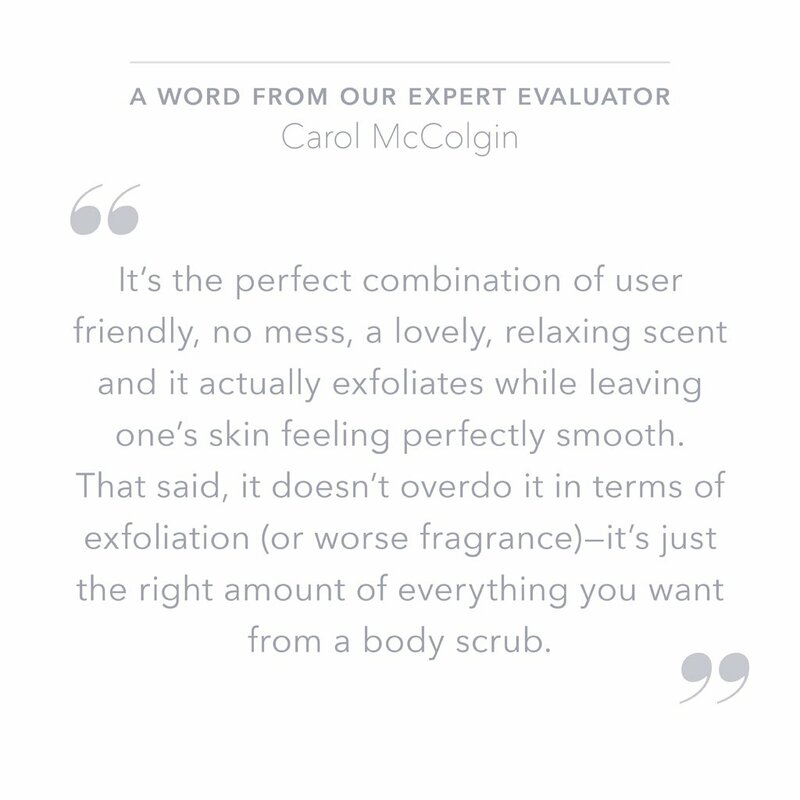 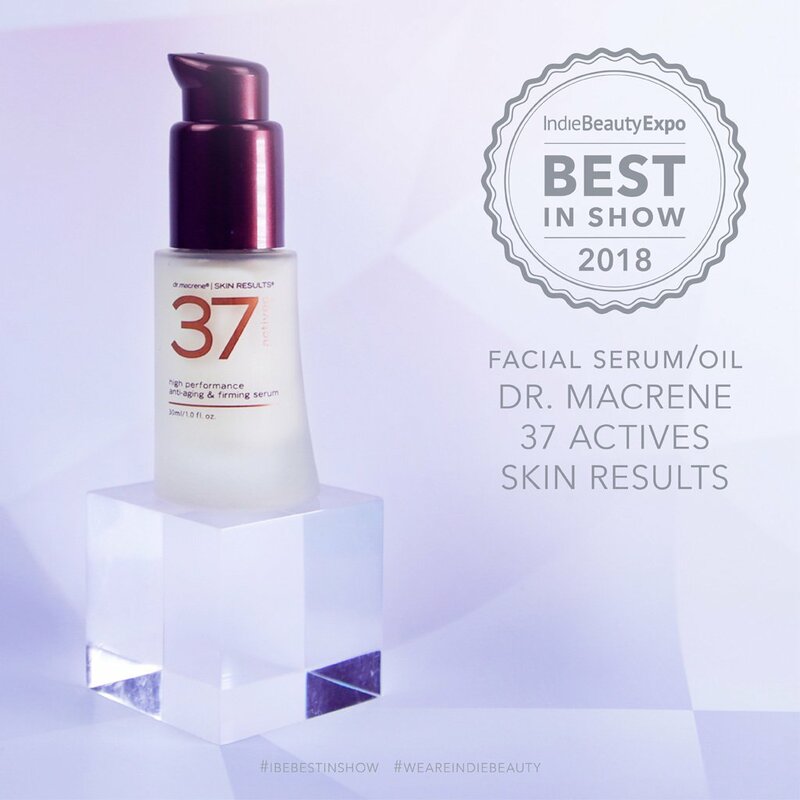 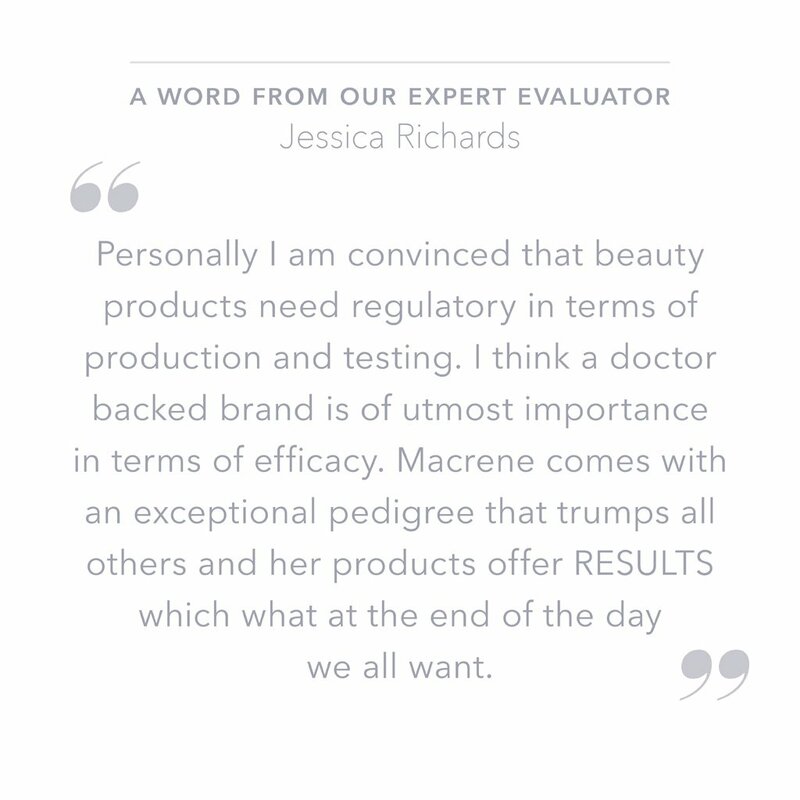 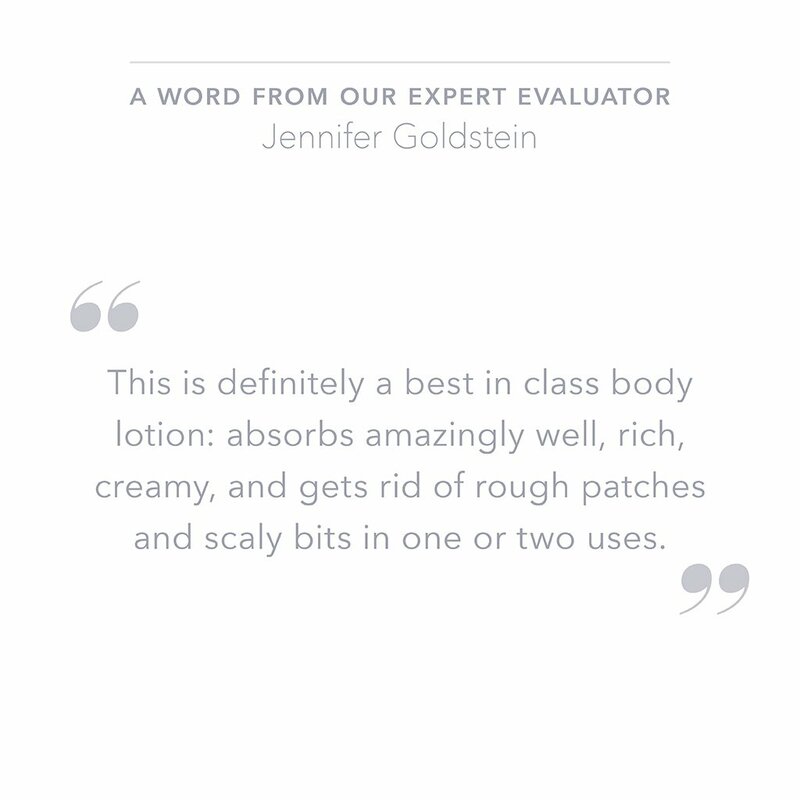 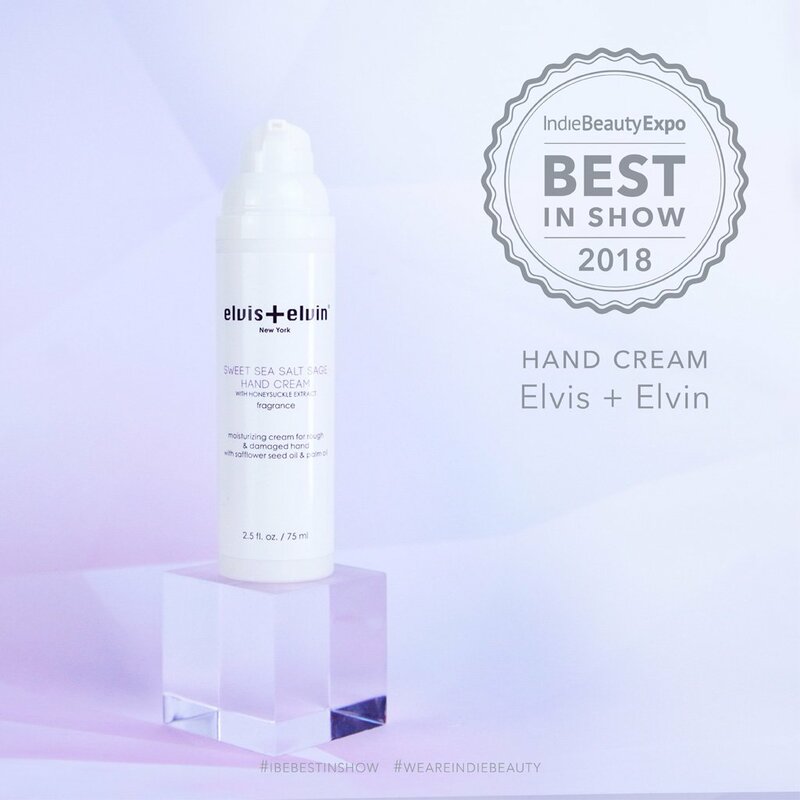 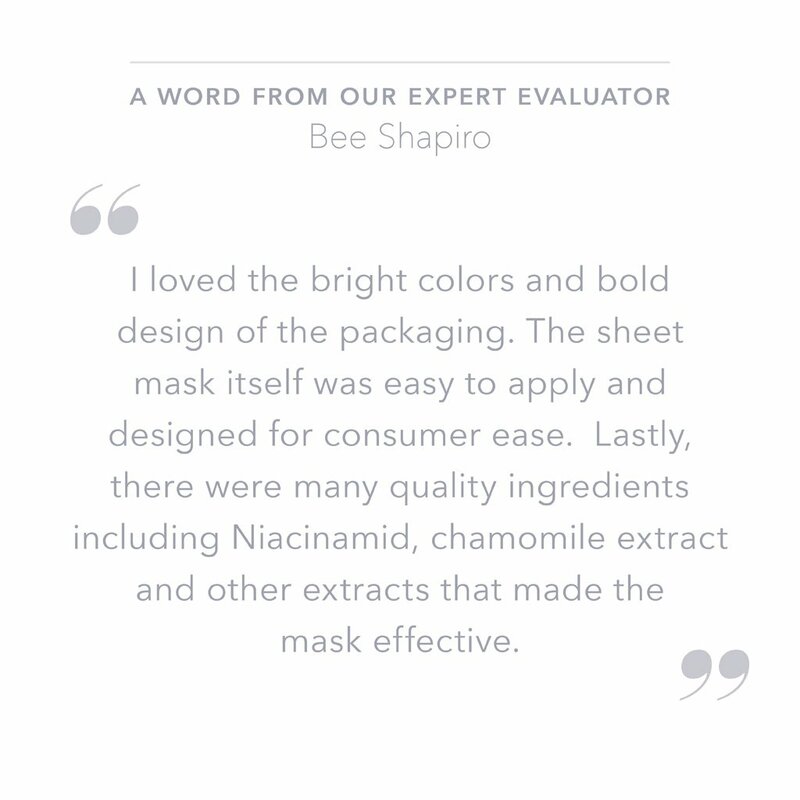 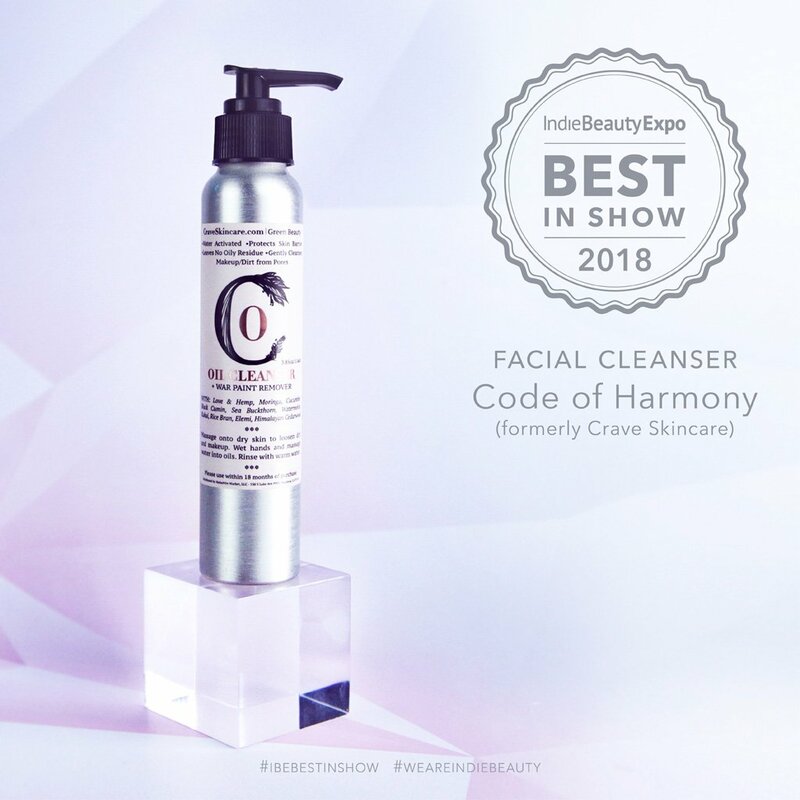 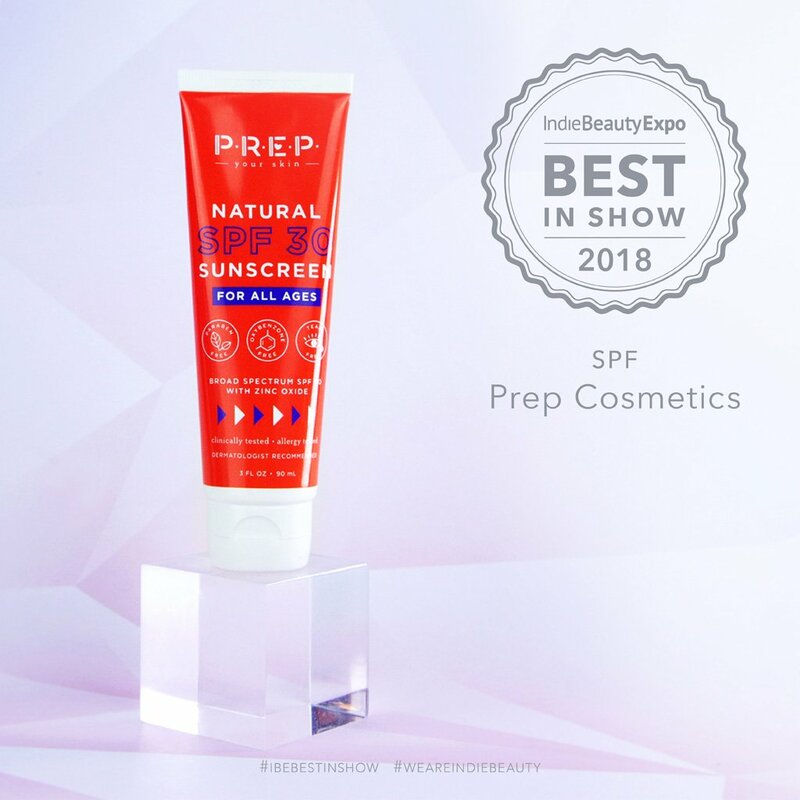 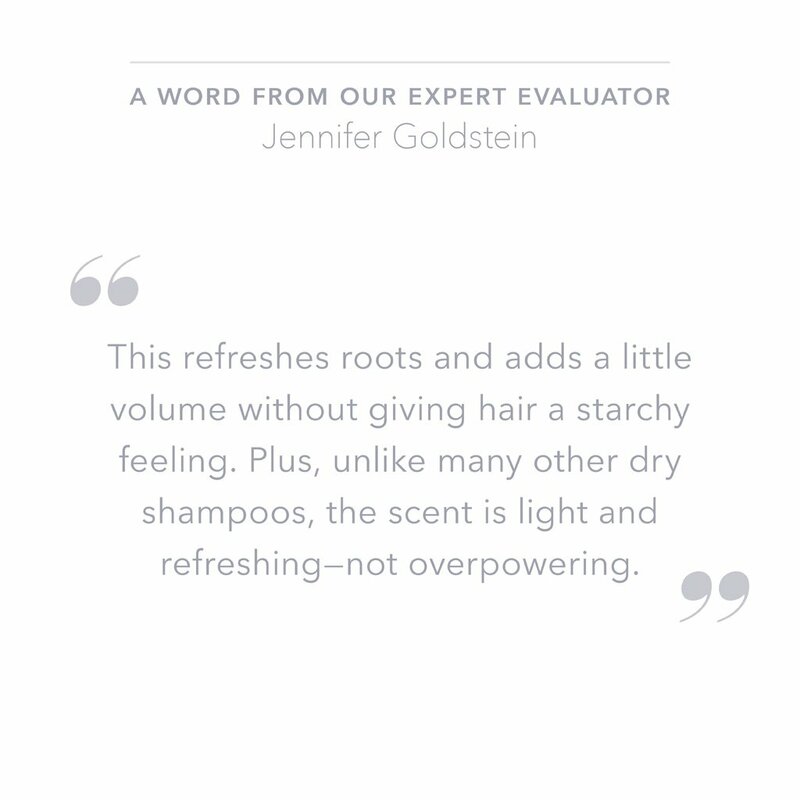 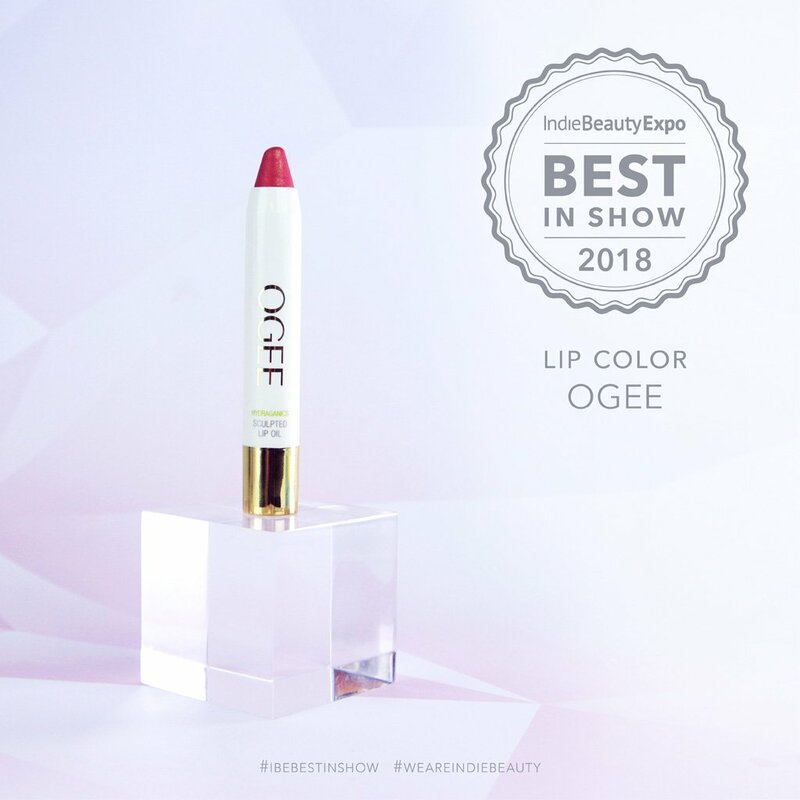 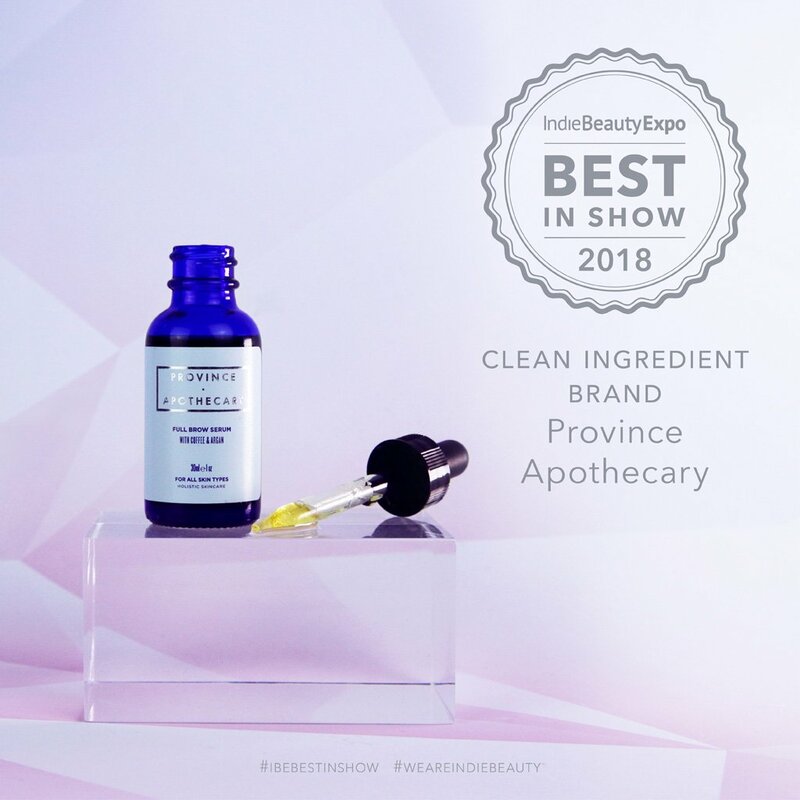 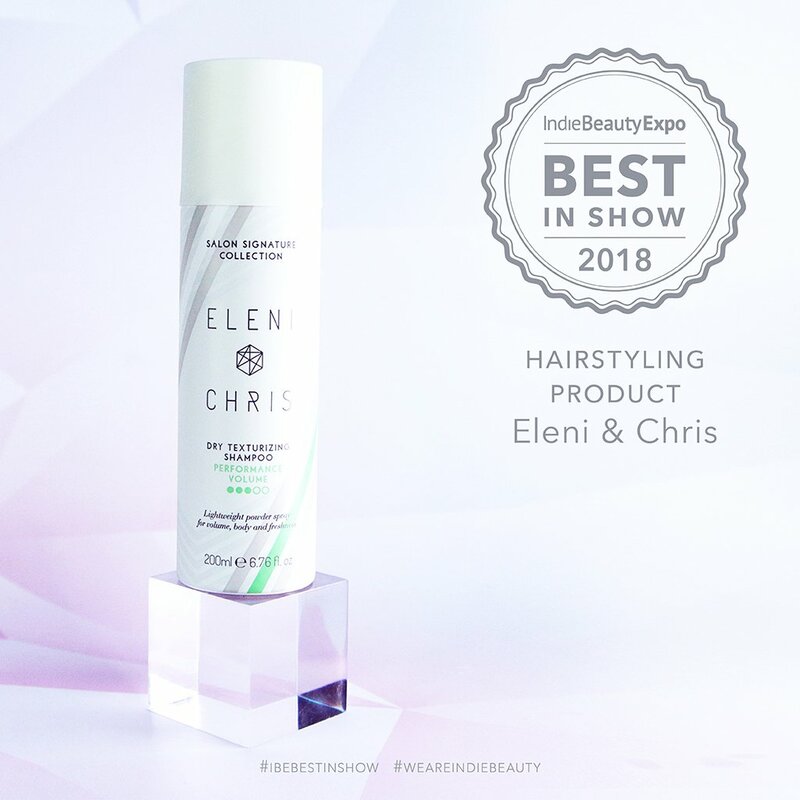 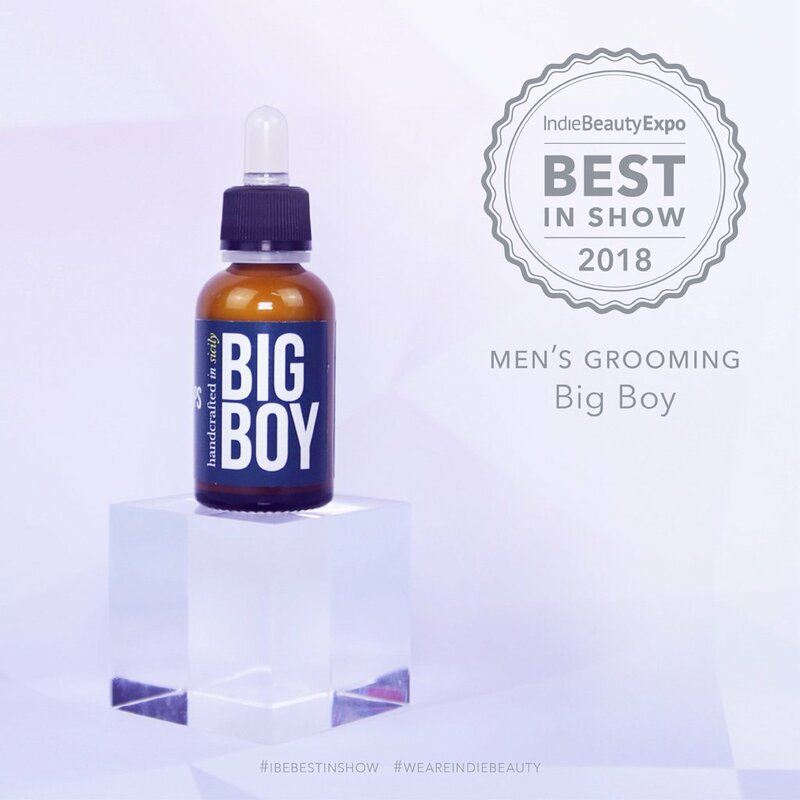 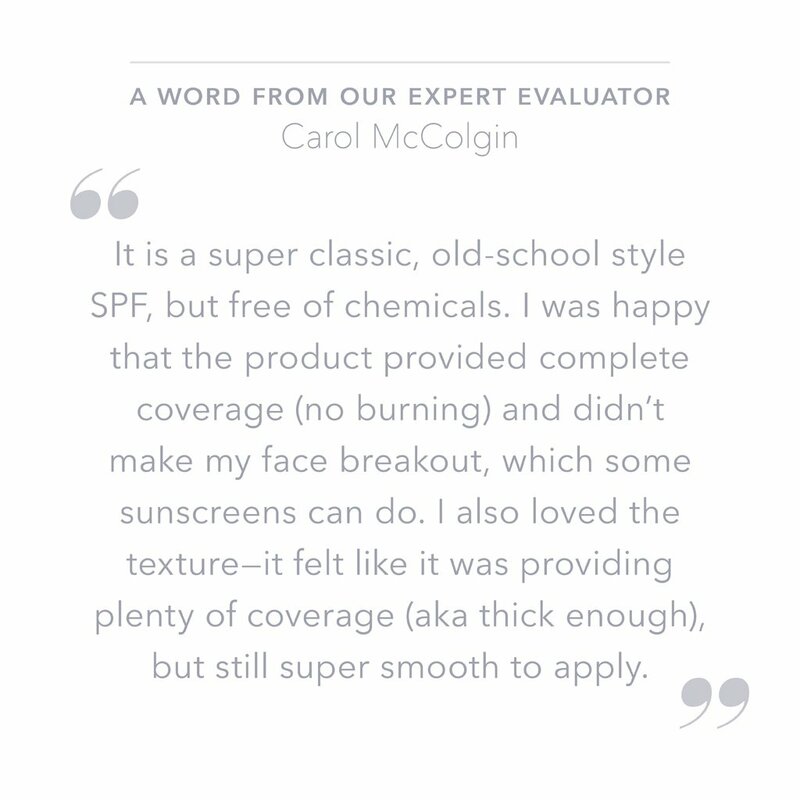 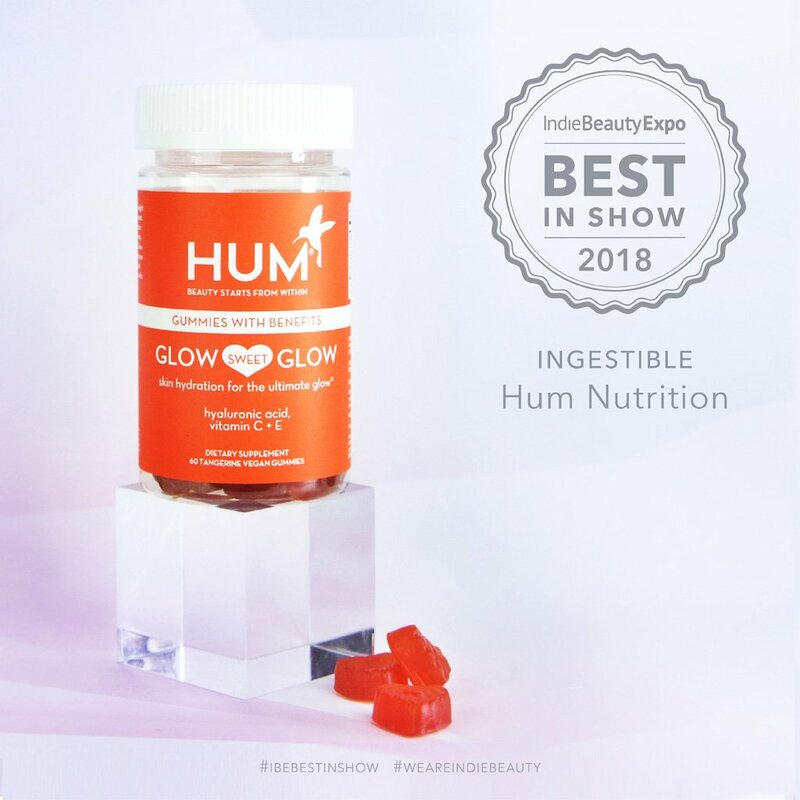 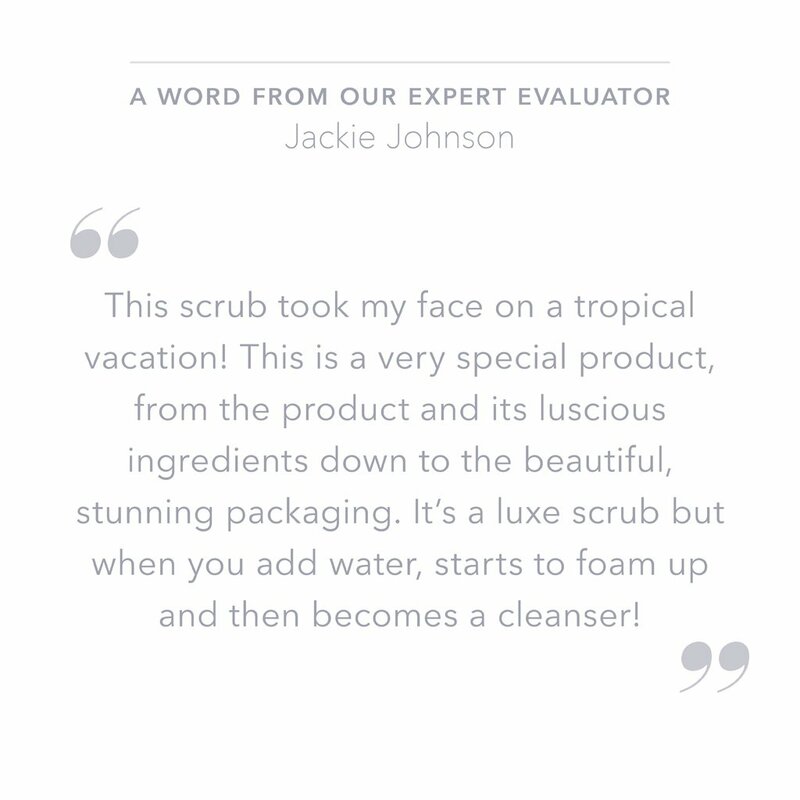 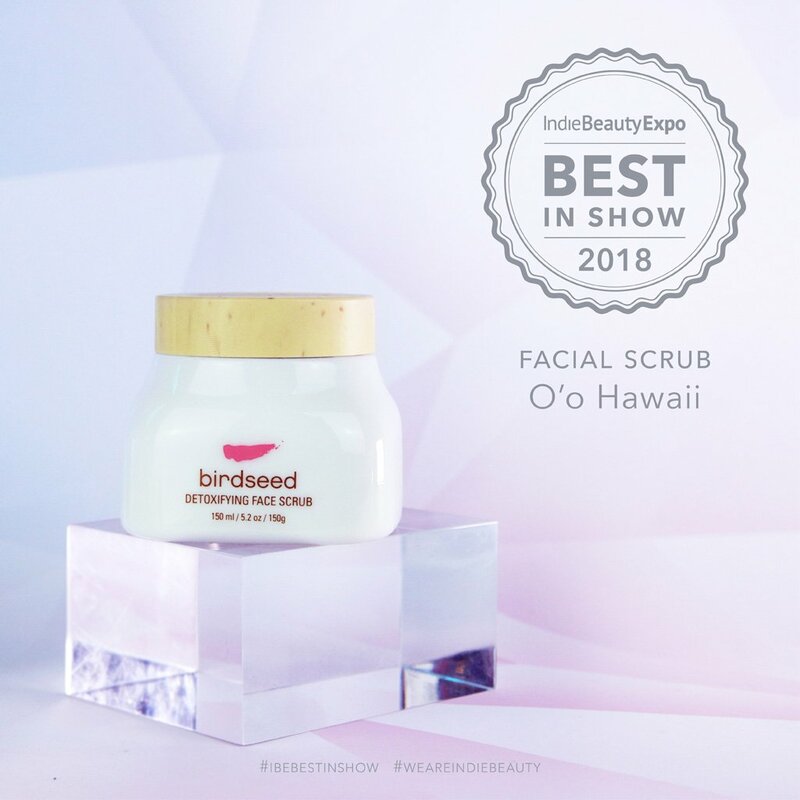 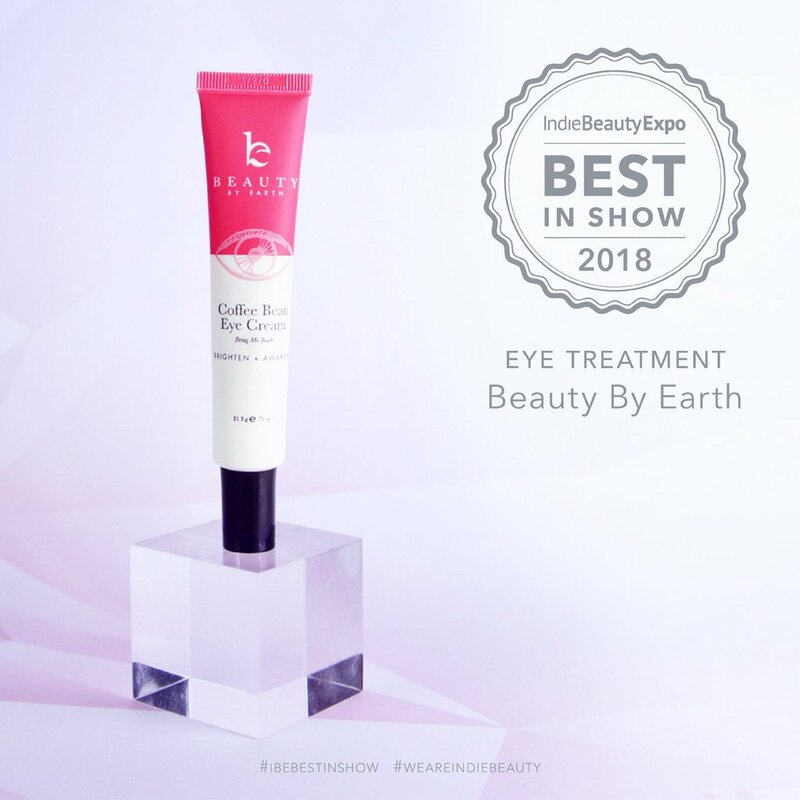 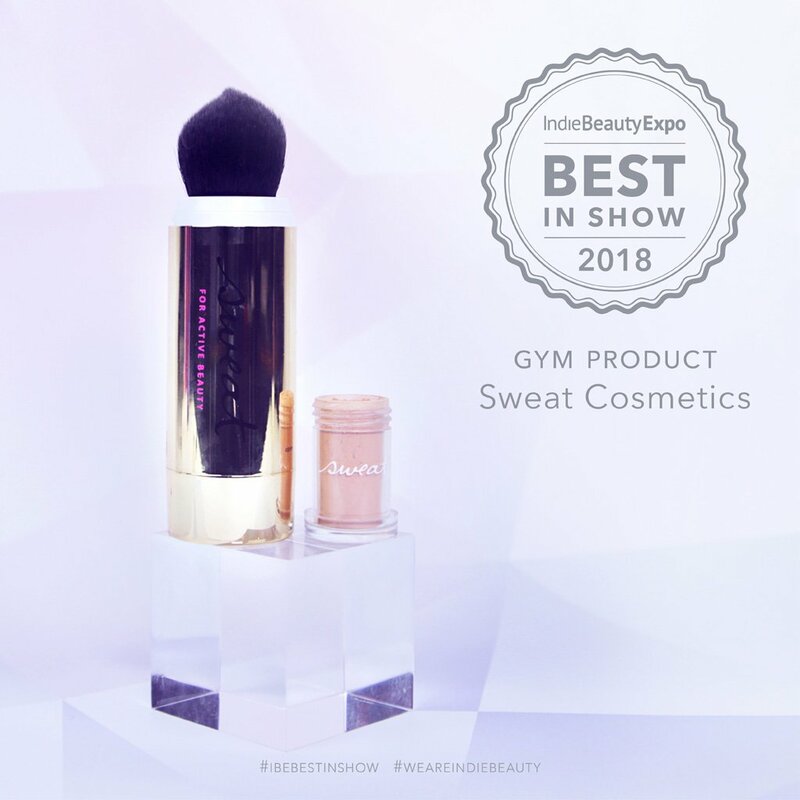 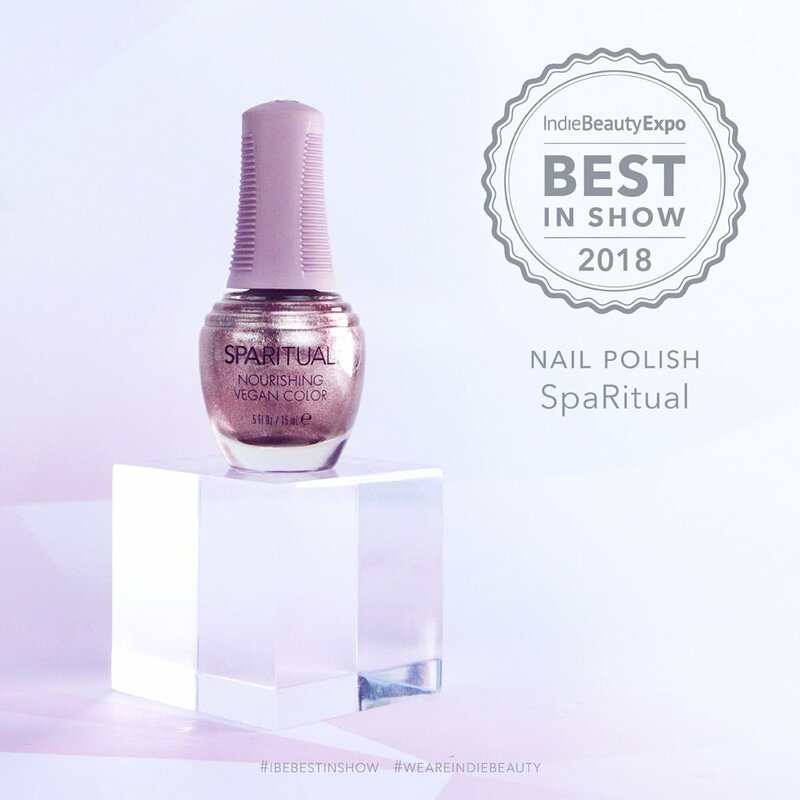 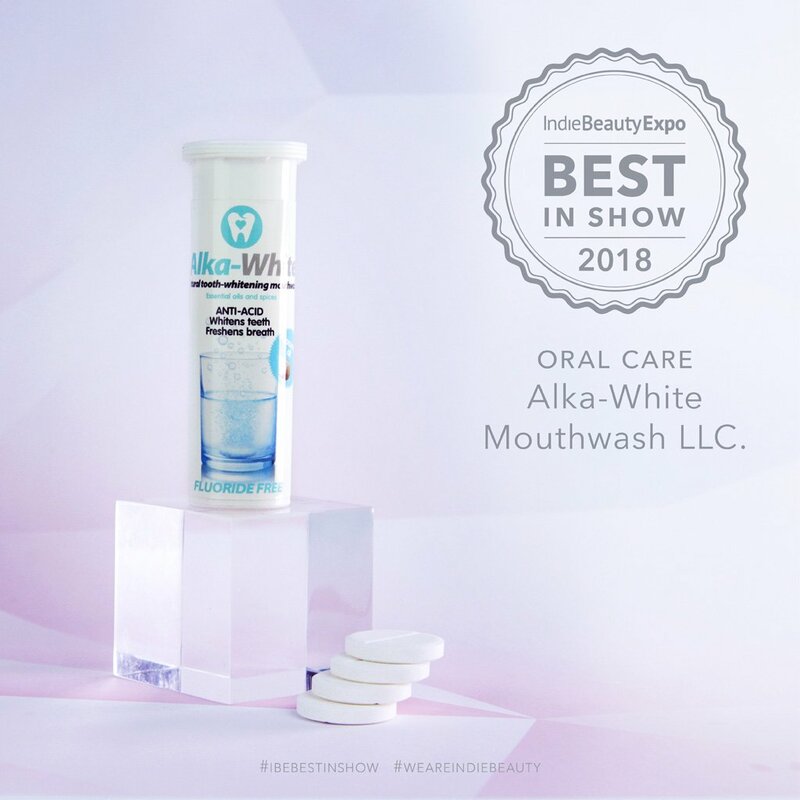 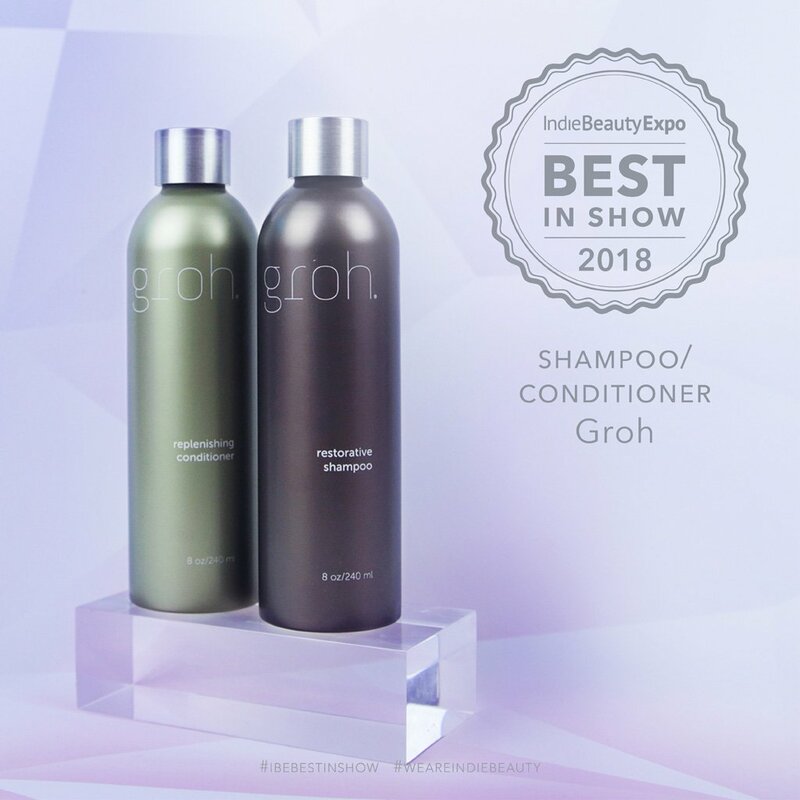 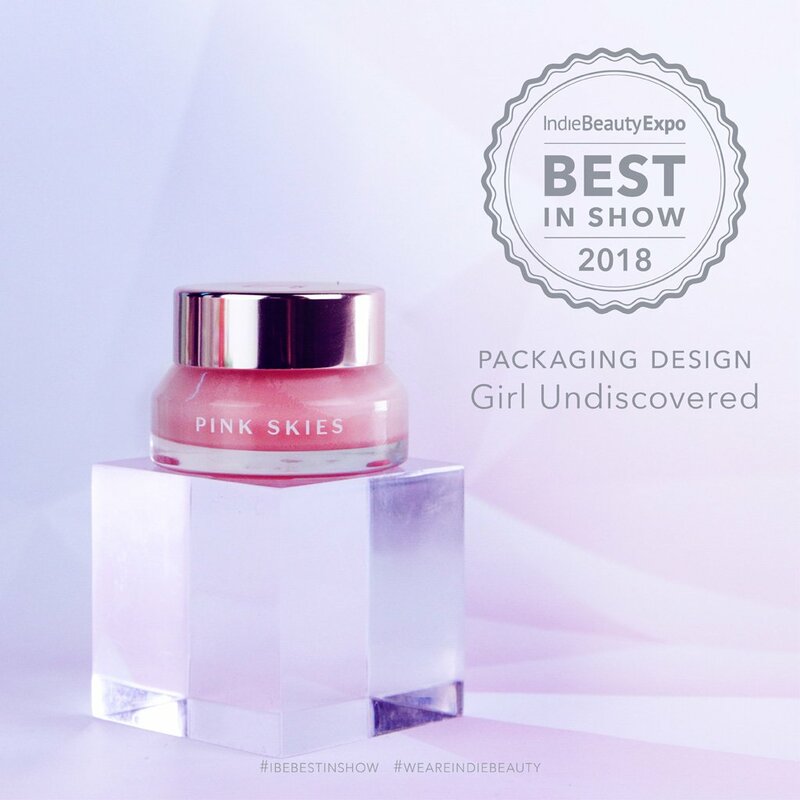 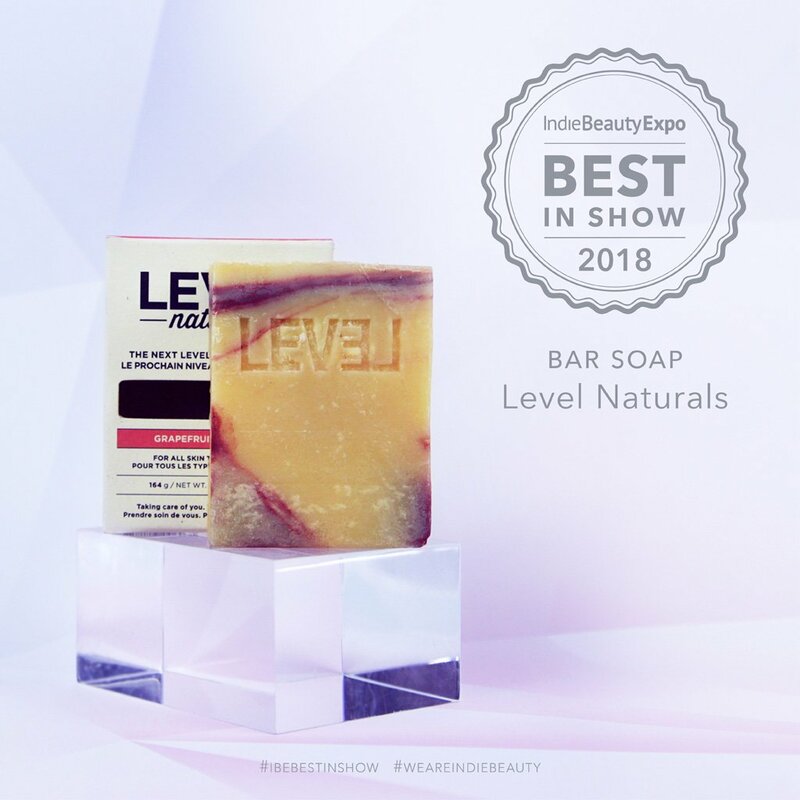 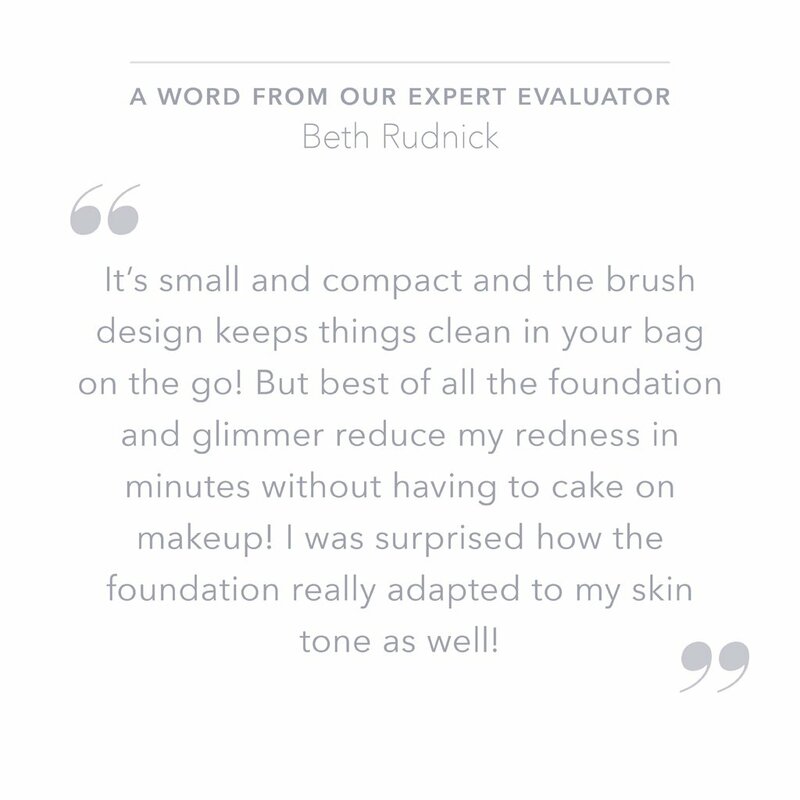 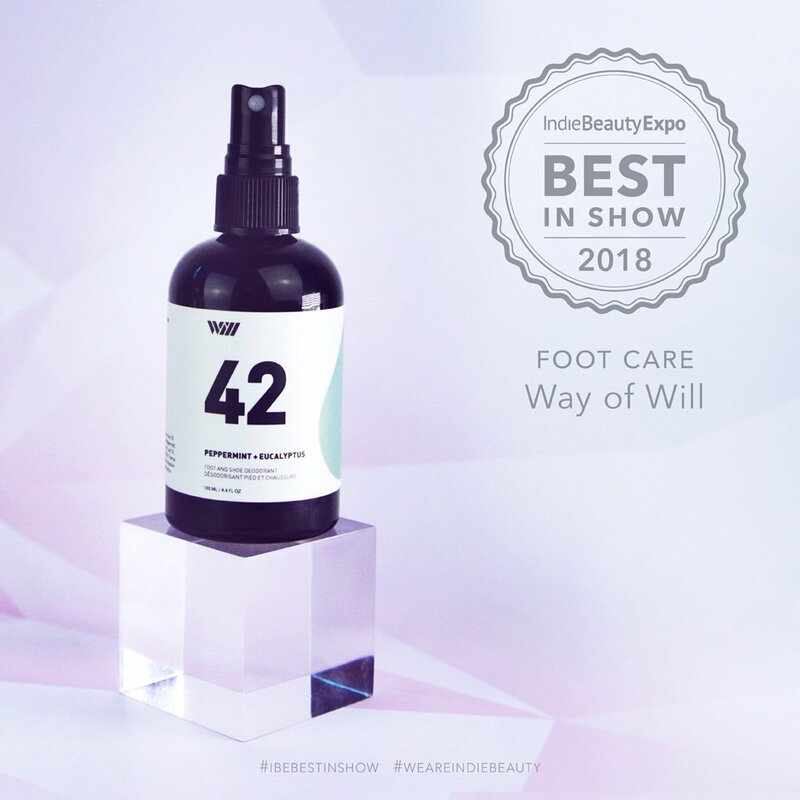 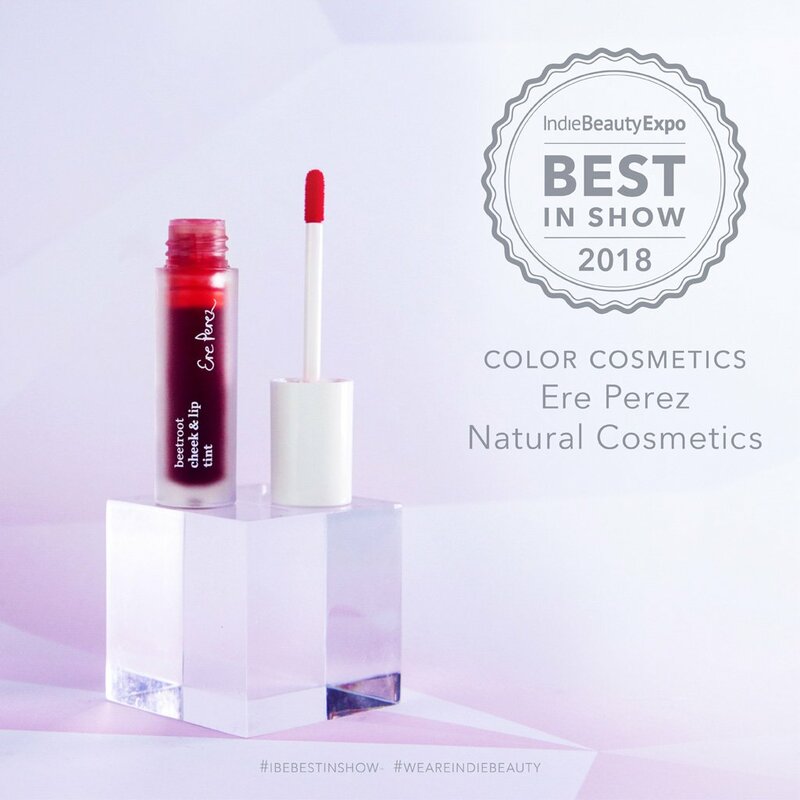 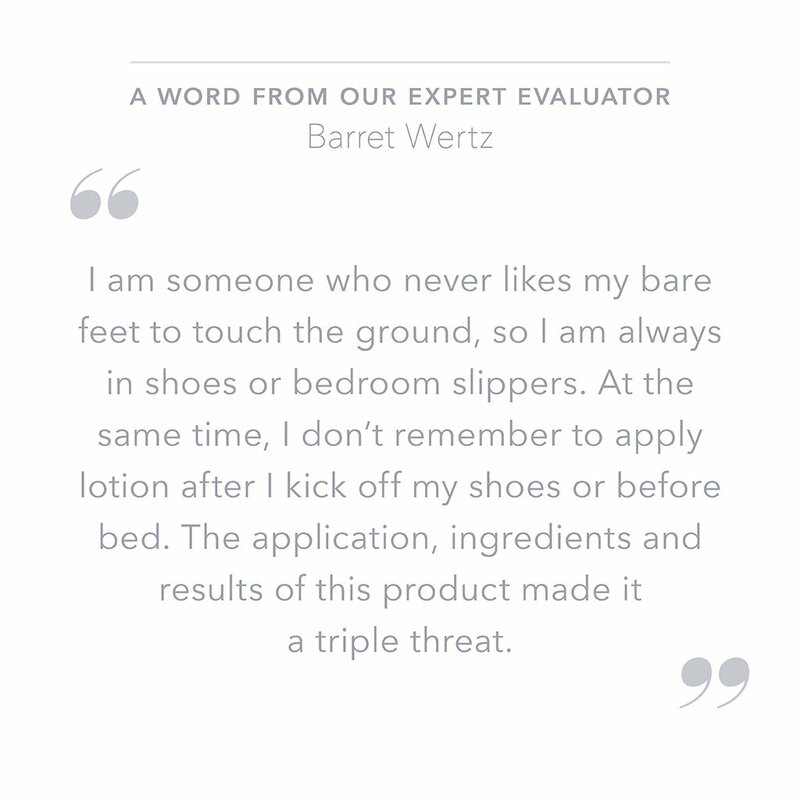 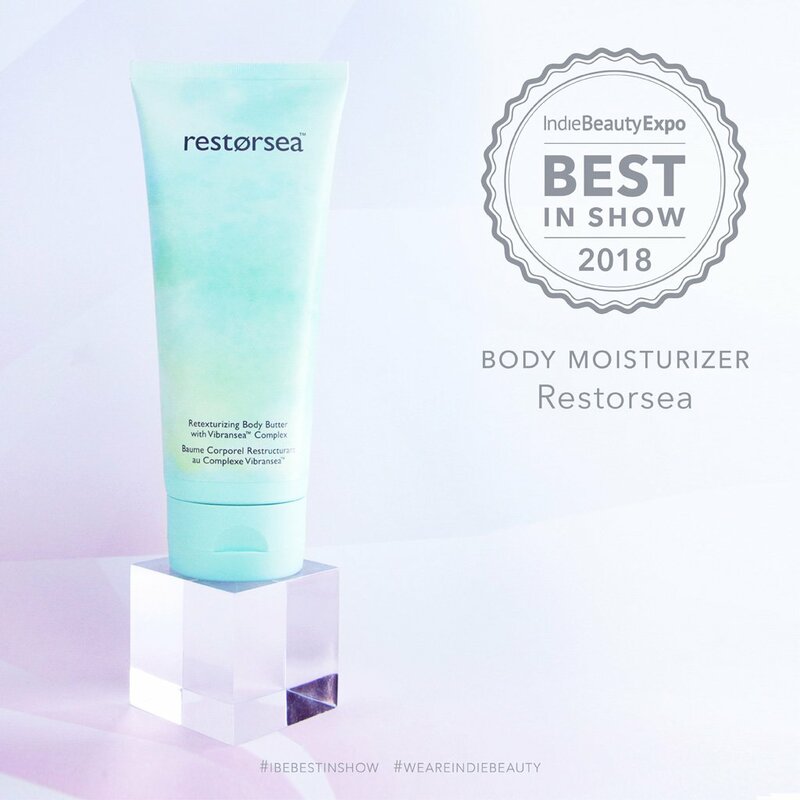 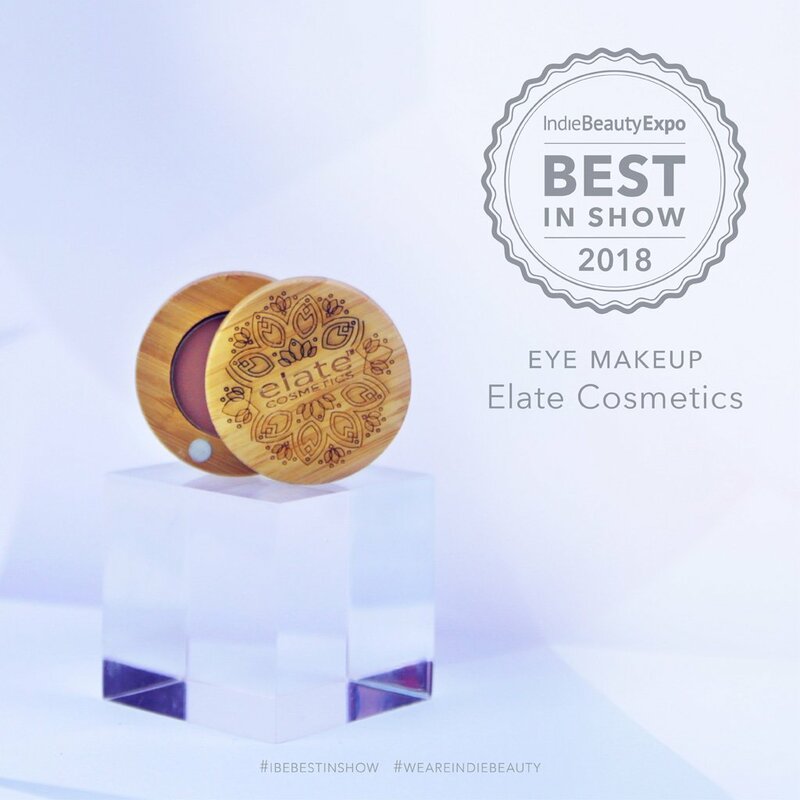 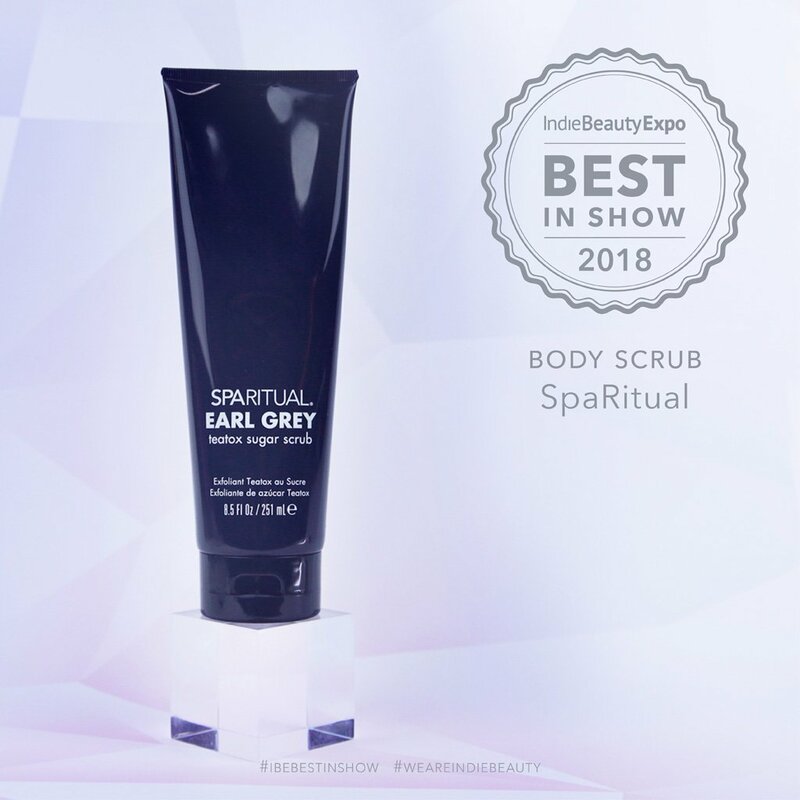 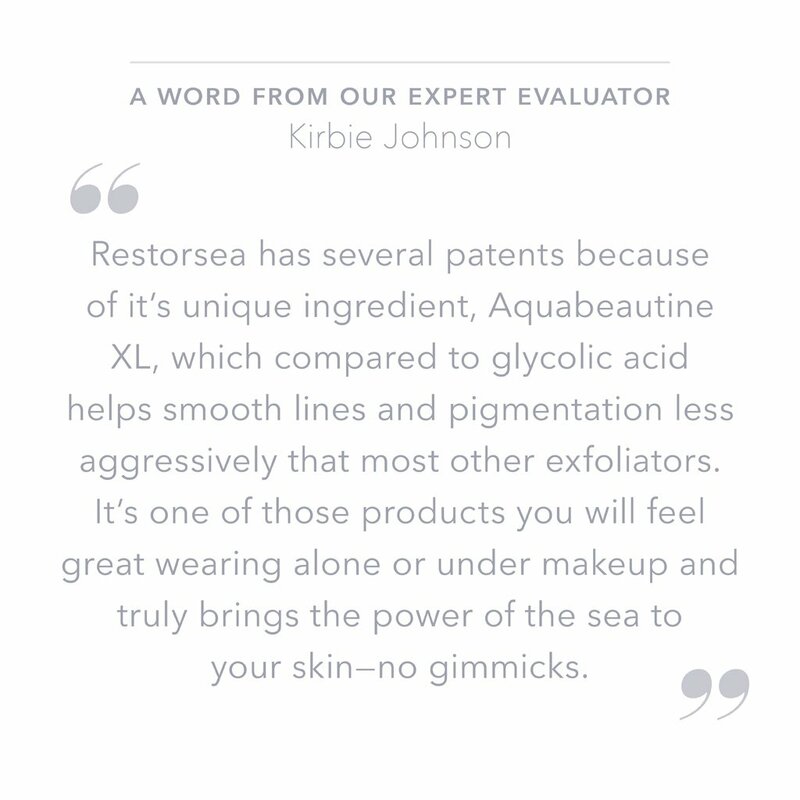 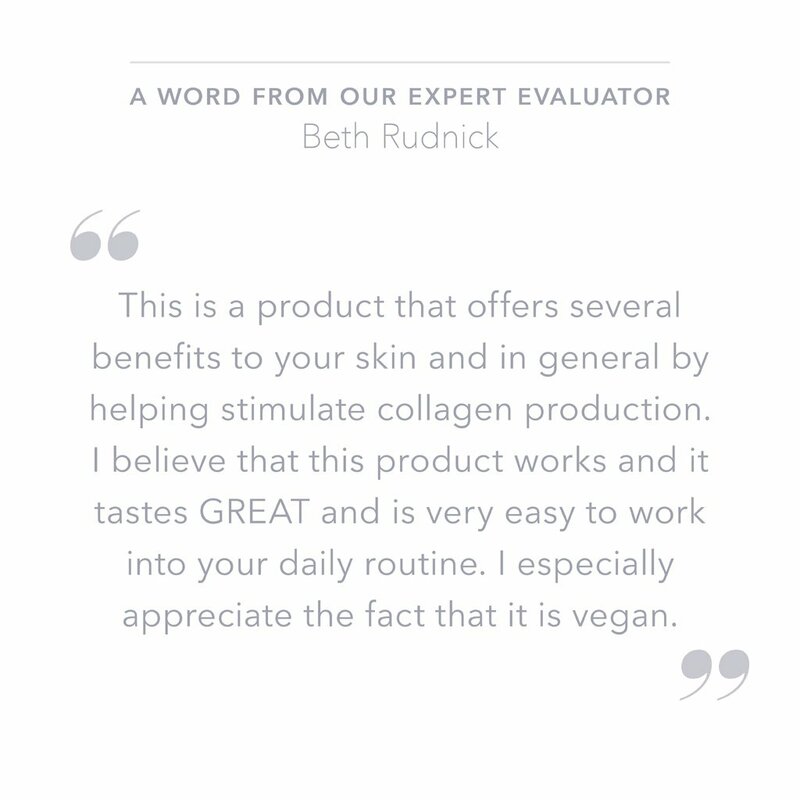 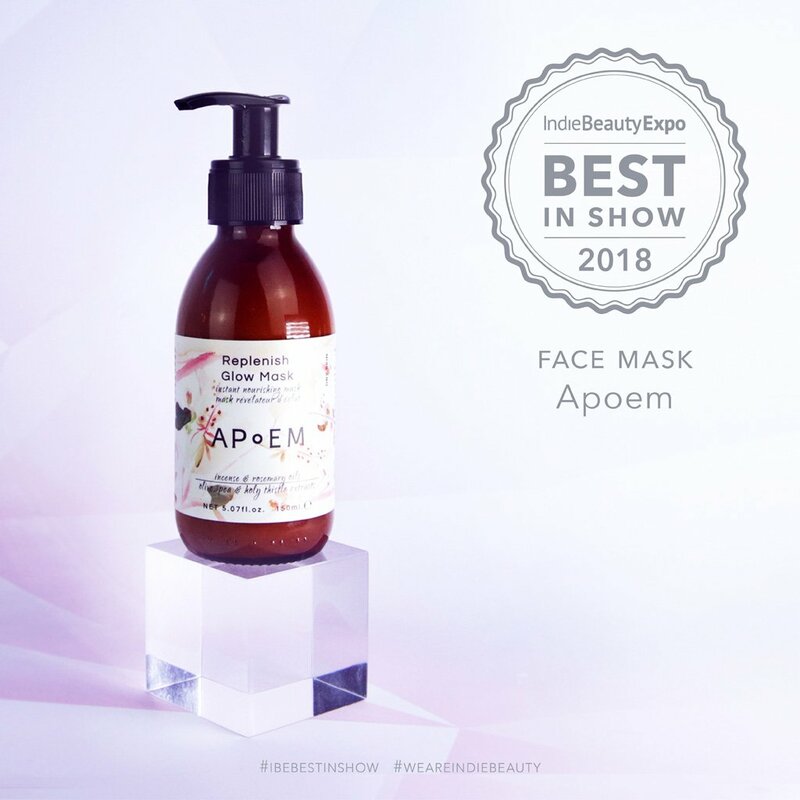 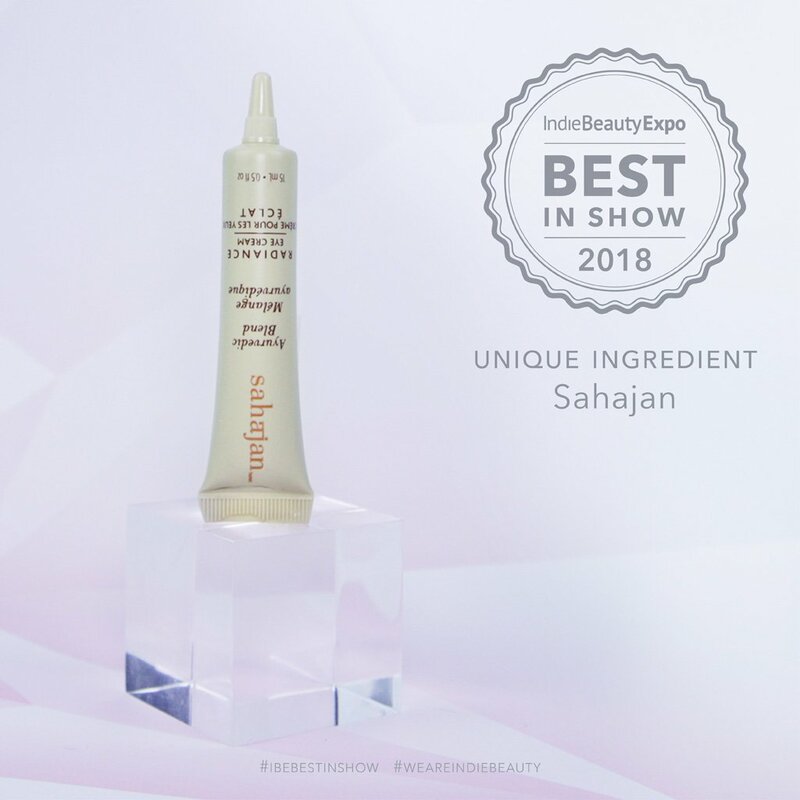 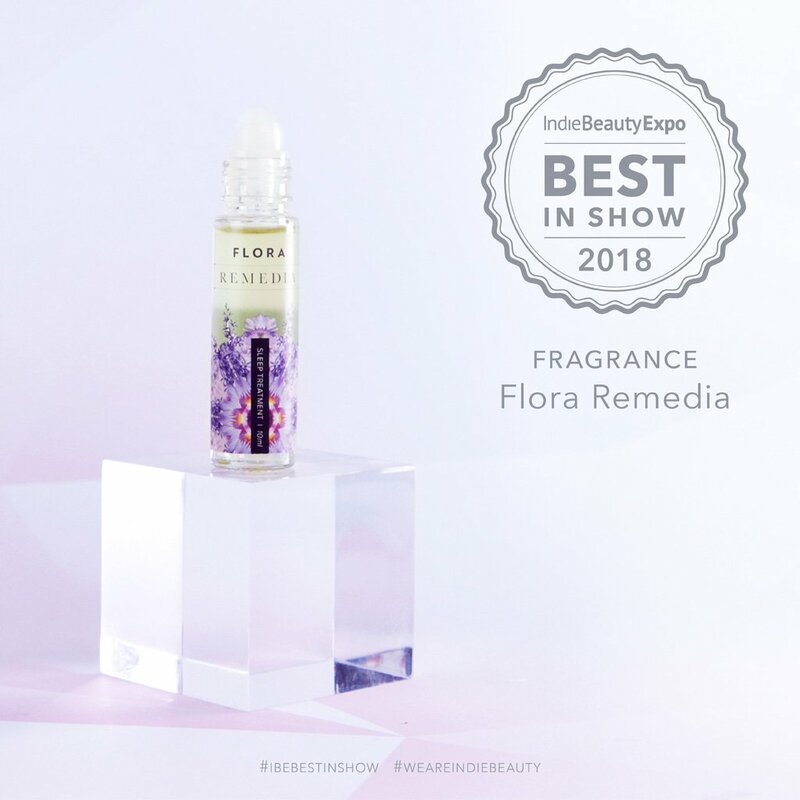 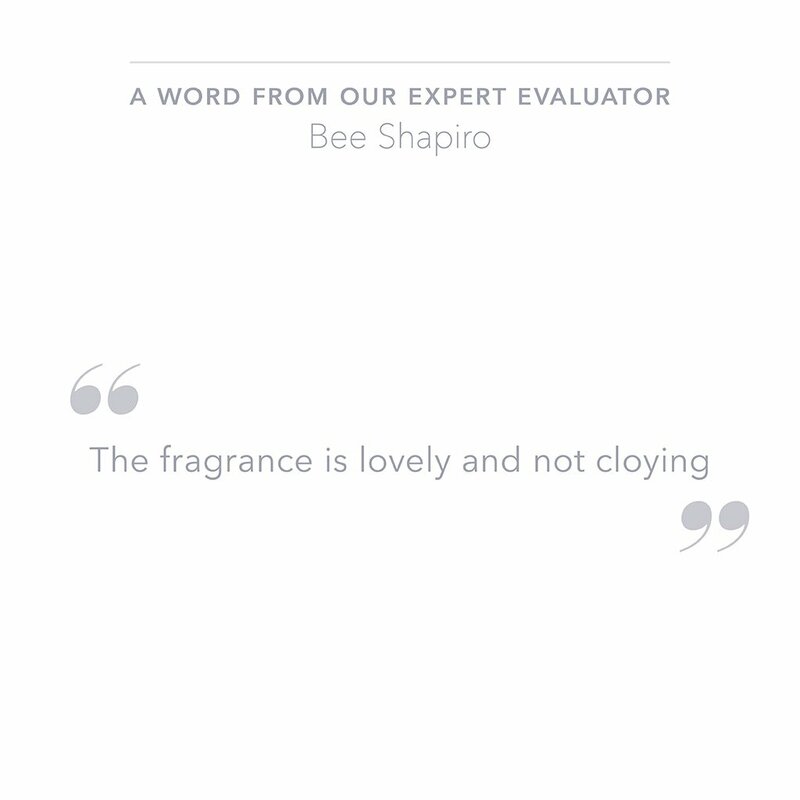 Sixteen beauty experts evaluated 350+ nominated products , across 30 categories, for the IBE 2018 Best In Show Award. 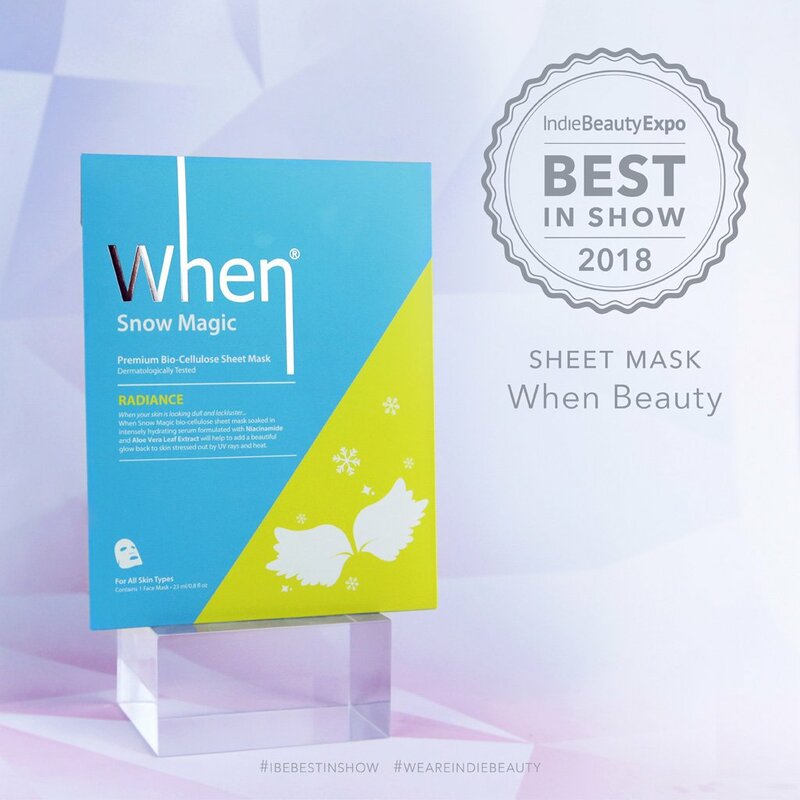 Today, we are proud to announce the winners! 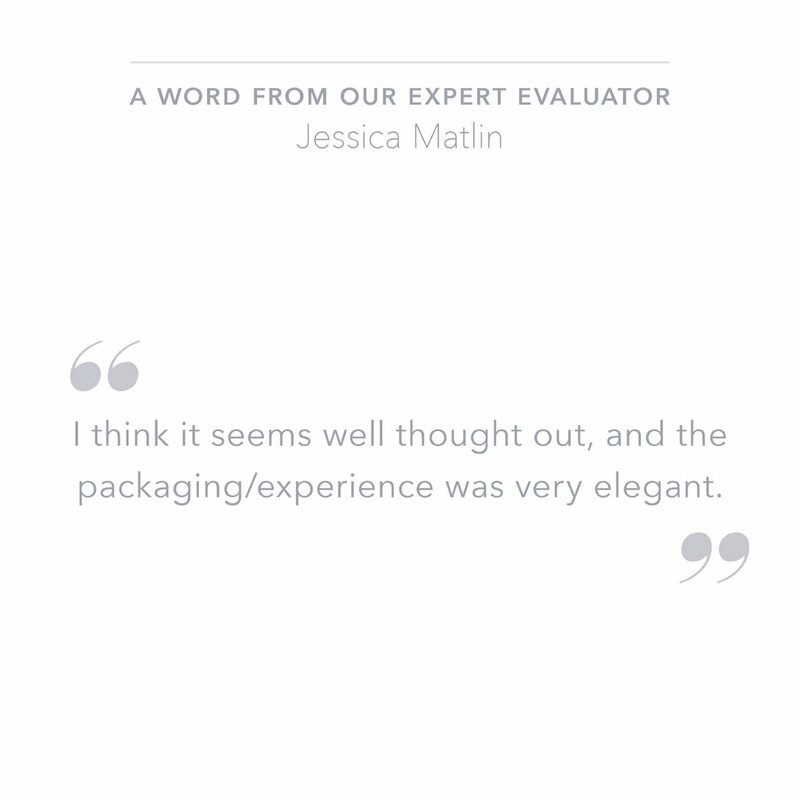 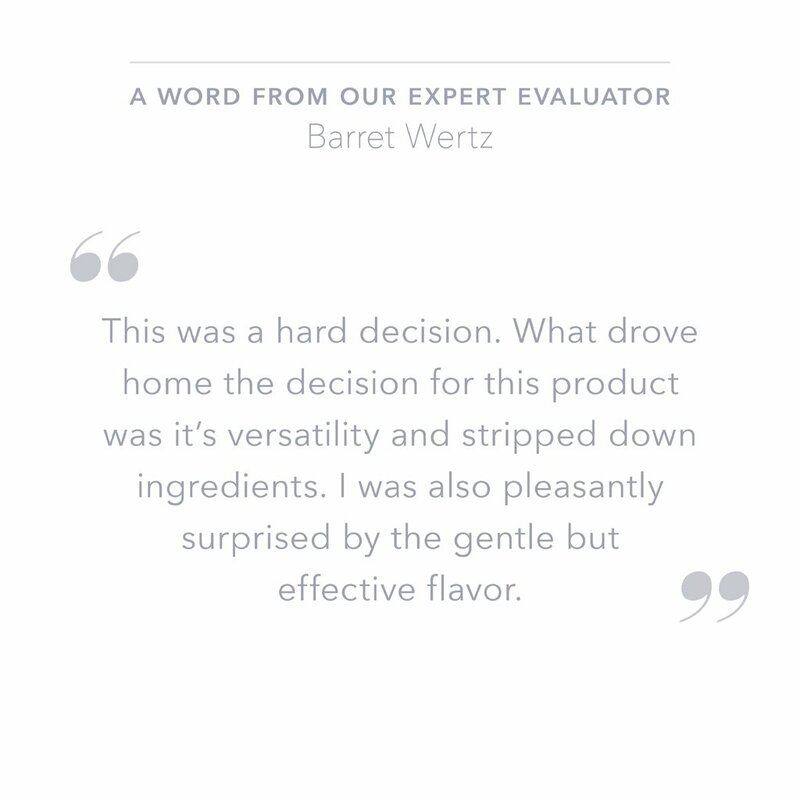 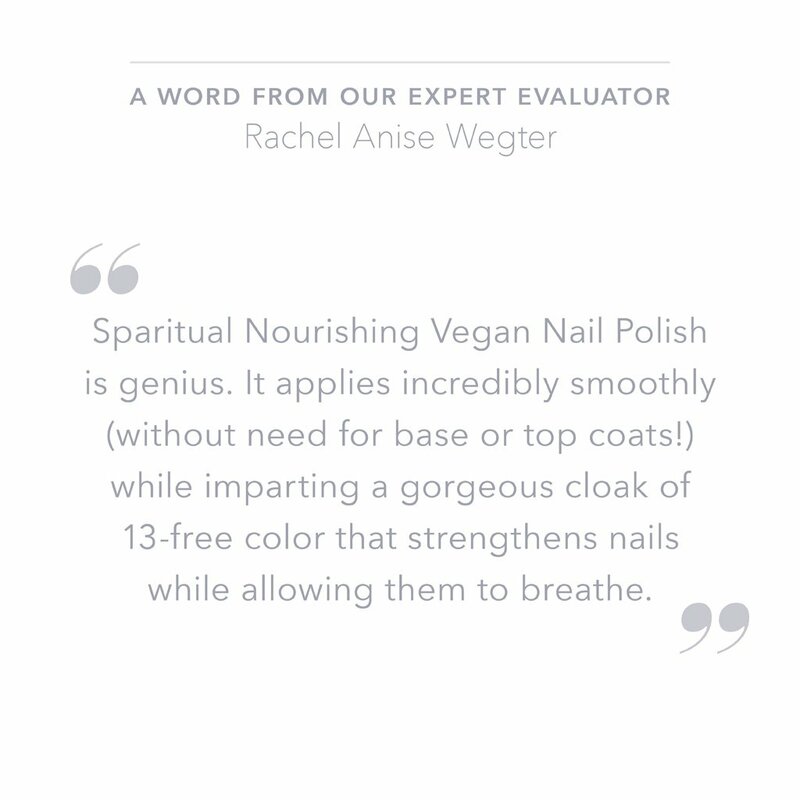 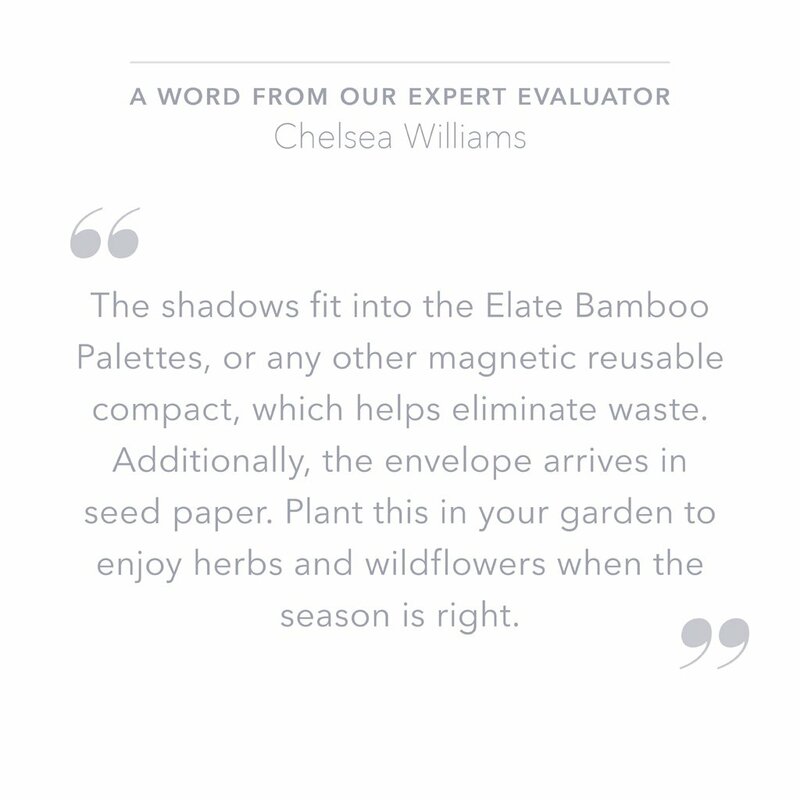 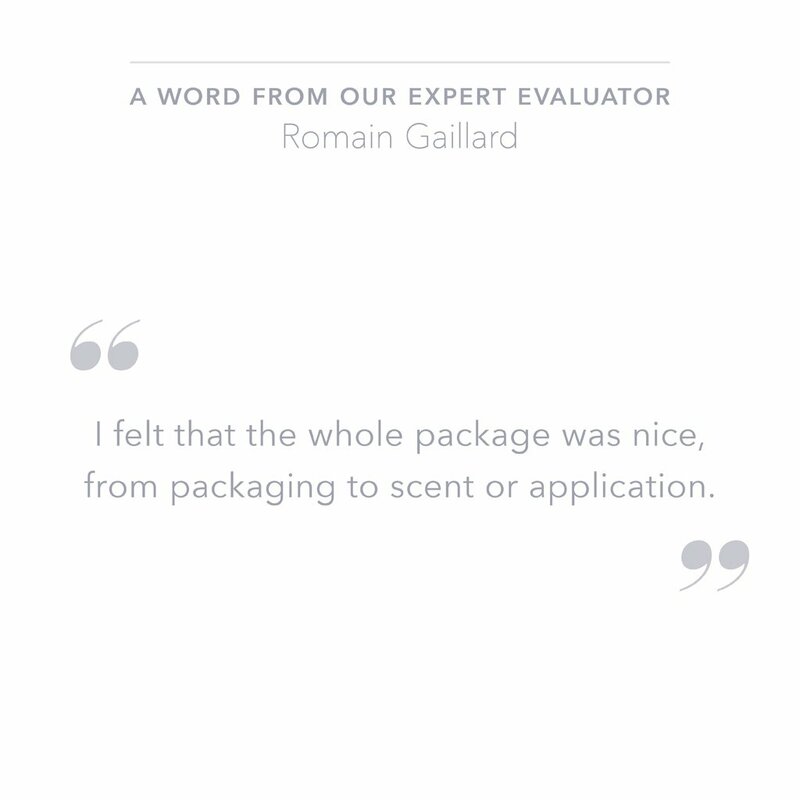 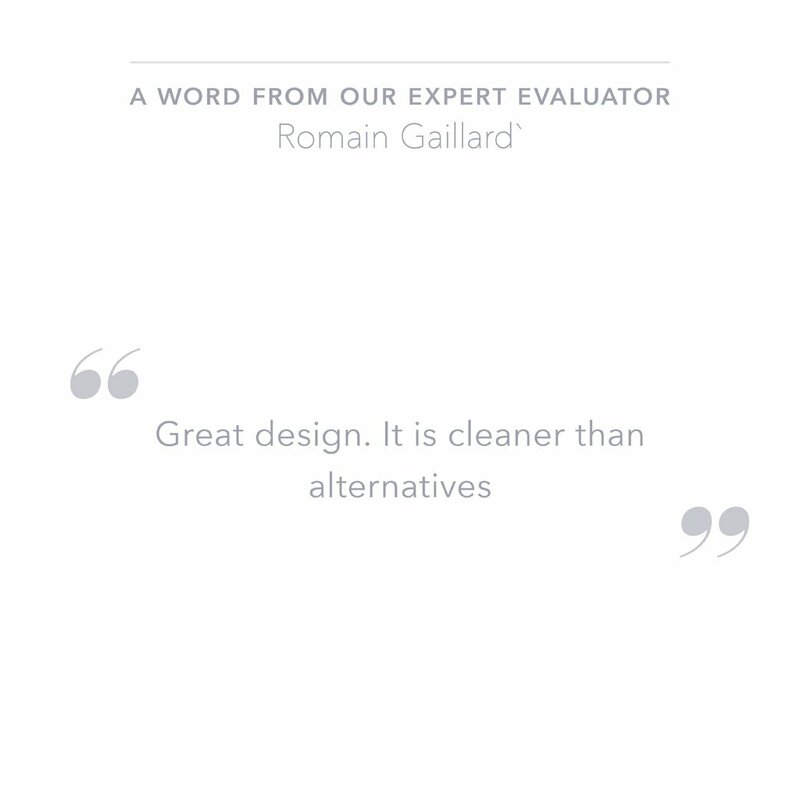 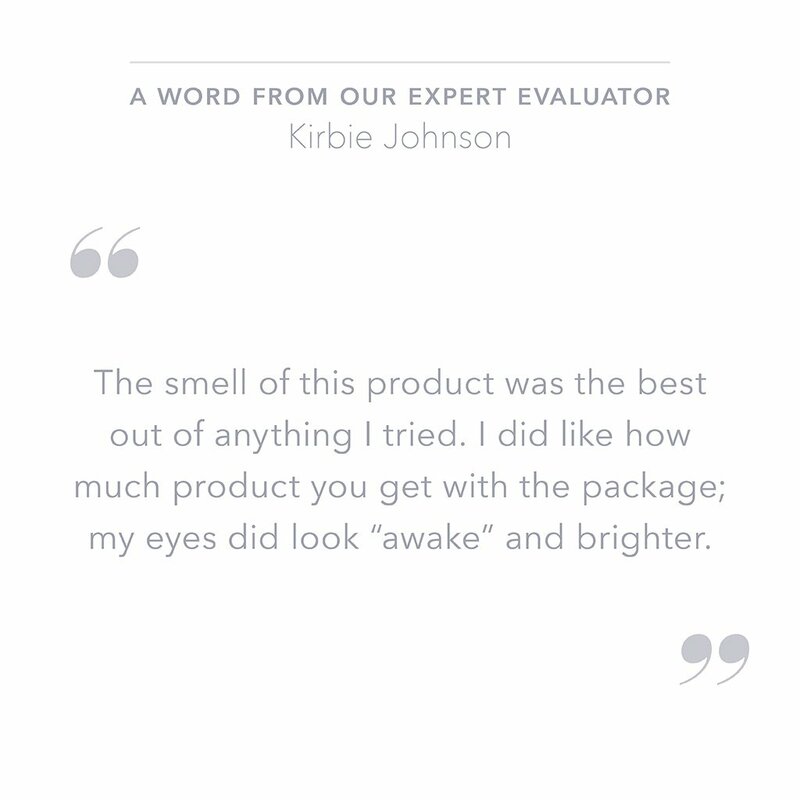 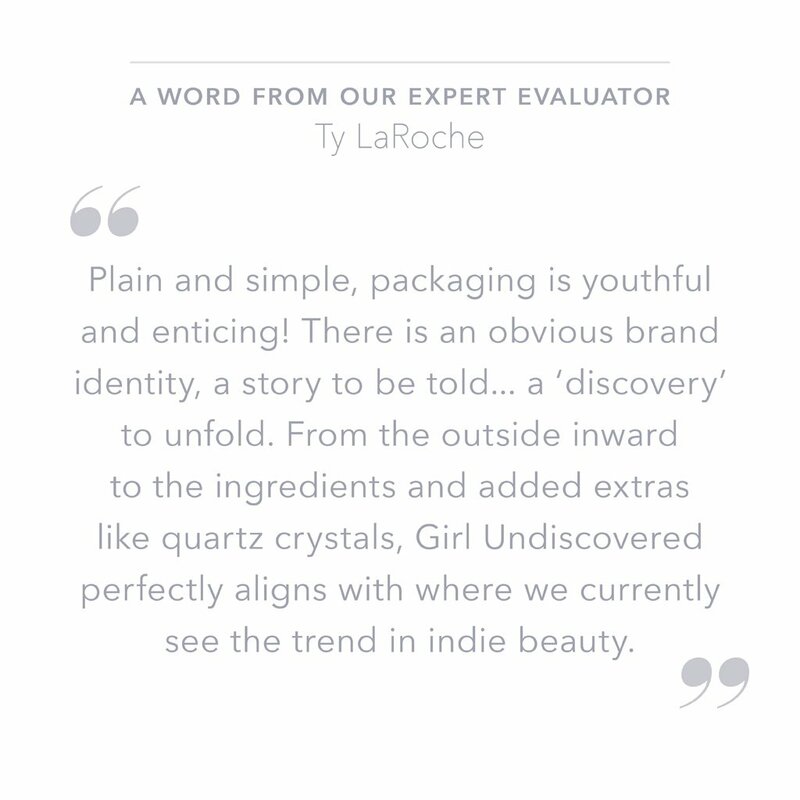 With so many amazing brands nominated, this was no easy task, and we want to thank all our evaluators for their thoughtful analysis and recommendations. 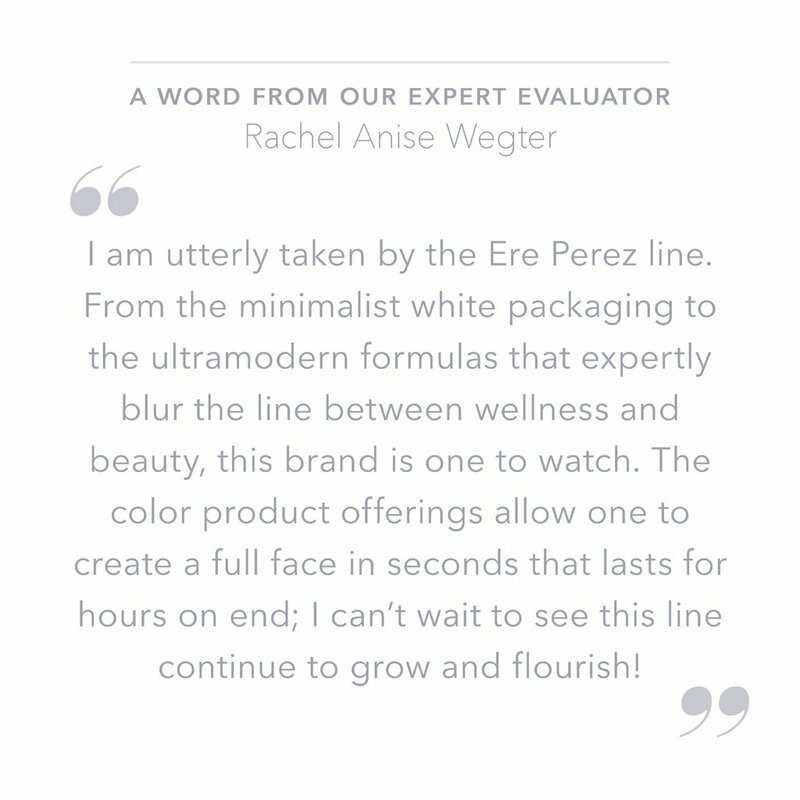 The limited edition winning collection is now available for purchase! 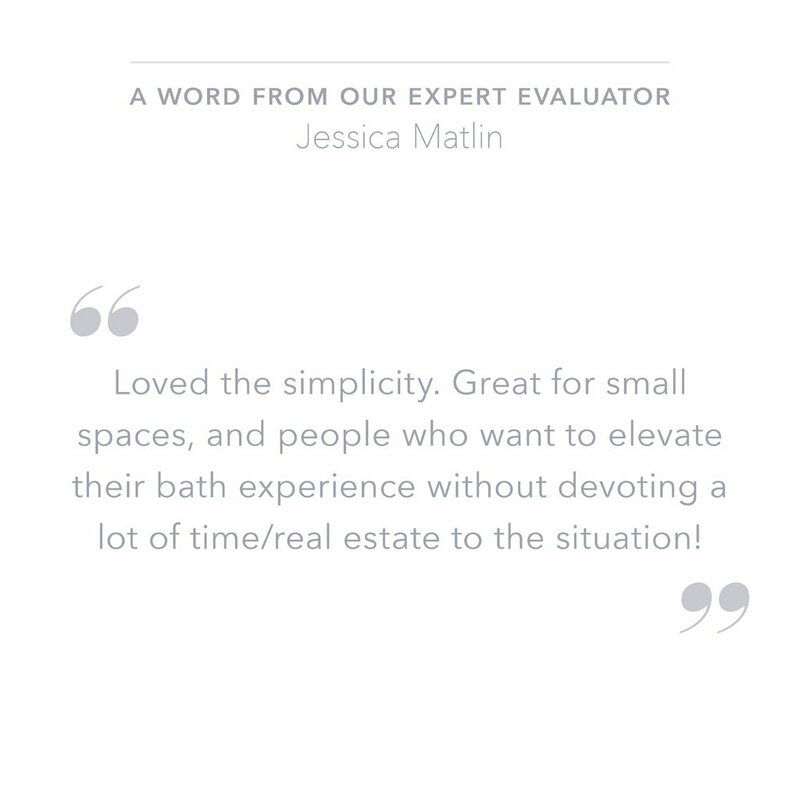 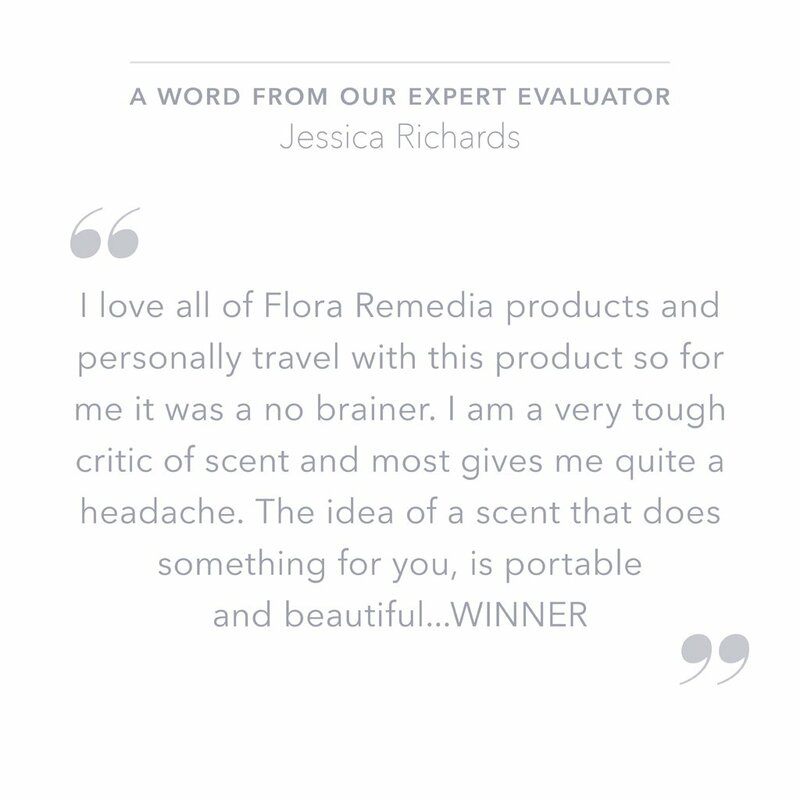 View the winners below and see what the experts had to say about their winners!